This year’s Nobel Prize in economics has been awarded to American professors William D. Nordhaus (Yale University) and Paul M. Romer (New York University Stern School of Business) for the integration of “climate change” and “technological innovations” into long-run macroeconomic analyses, respectively. The Royal Swedish Academy of Sciences, which has granted the “Sveriges Riksbank Prize in Economic Sciences” —the official name— since 1969, highlights that Nordhaus and Romer developed the methods to understand a problem of global relevance: how the economy interacts with nature (exemplified by climate change) and with human knowledge (the ideas and innovations generated to solve problems). 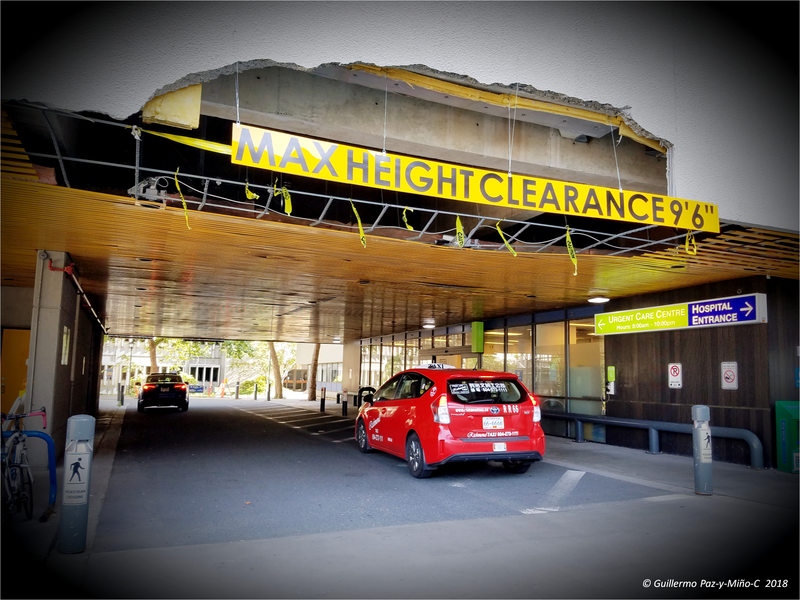 It has long been known to scholars that nature imposes limitations on the economy. 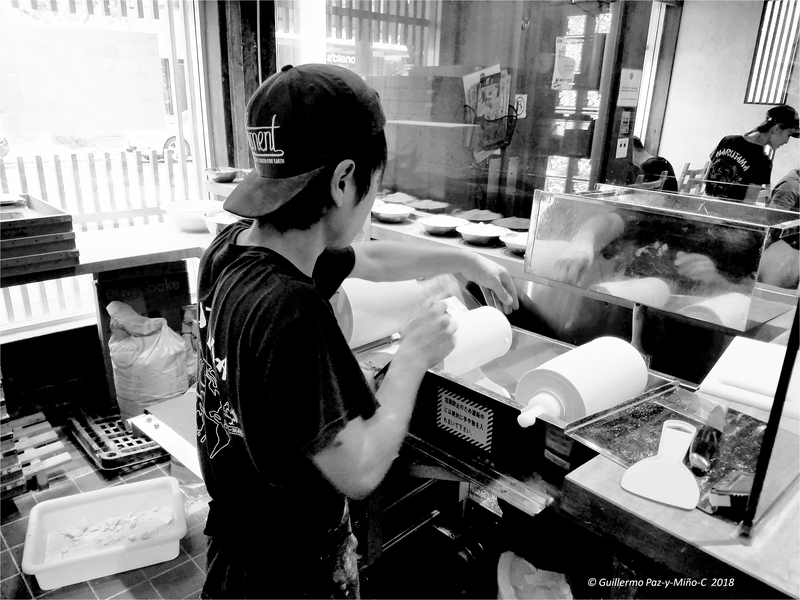 At the same time, innovation or “ideas” determine how societies undertake challenges. In the 1990s, Nordhaus introduced the factor “climate” into economic projections. He came up with “DICE,” a Dynamic Integrated Model of Climate and the Economy (watch VIDEO) in which three subcomponents interacted: traditional economic growth theory (markets that produce goods using capital and labor, with natural resources as energy inputs), the carbon cycle (particularly carbon dioxide emissions to the atmosphere derived from burning fossil fuels), and climate (the damage to nature resulting from the accumulation of greenhouse gases). Separately, and during the 1980s, Romer had observed that technological development correlated with economic prosperity. He asked simple, yet fundamental questions: Where did ideas for new technologies come from? What kind of a product was an idea? Romer proposed that ideas by inventors, engineers or scientists emerged “endogenously” in the marketplace via “rivalry and excludability.” For example, access to inventions like a computer software, a secret soft drink recipe or a coded satellite TV-broadcast could be restricted by encryption (the software or satellite signal) or patent laws (the ownership of the soda formula). For Romer, rivalry and excludability of ideas were central to growth because the latter depended on innovation. Neither Nordhaus nor Romer offered definitive answers to the challenges of extracting resources from nature with low environmental impact or generating the right amount of knowledge —innovation technologies— to manage such resources to generate sustained and sustainable long-term affluence. In fact, the Committee for the Prize in Economic Sciences noted that the recognition to the researchers was for addressing difficult questions about the economy and providing the conceptual and numerical tools to studying and modeling them. Nonetheless, based on Nordhaus’ work, corrective measures were suggested to carbon and greenhouse-gases emissions, including carbon taxes on countries. A tactic also rooted in a 1920s notion —in England— that polluters should pay for the damage they caused to society by their polluting practices. 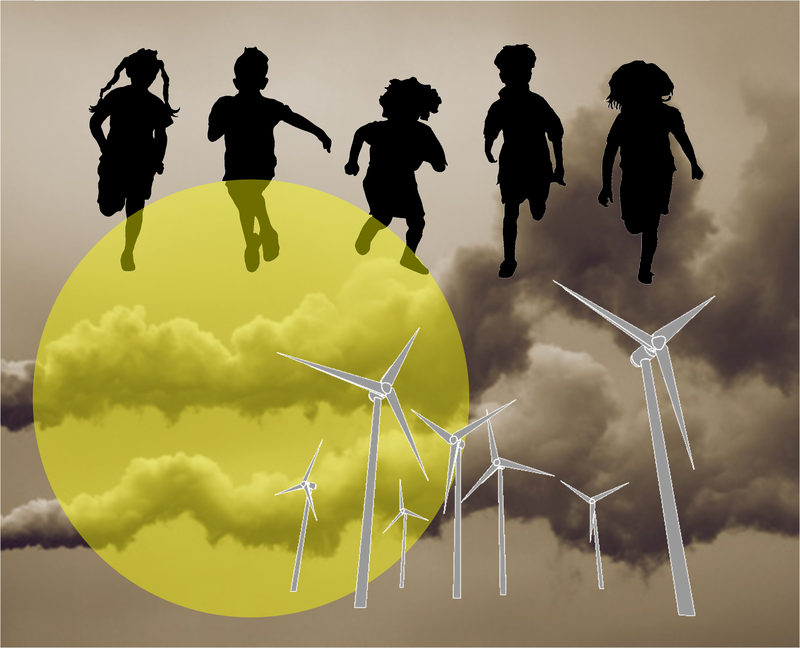 A more modern assumption derived from Nordhaus’ research has been that if carbon emissions are limited by law and a high price is set to carbon pollution (by global emissions trading systems), then, minimization of pollution is possible. Romer’s modeling, on the other hand, later showed that different from the economic growth driven by the accumulation of physical capital (the traditional view), prosperity motivated primarily by the accumulation of ideas did not inevitably experience decreasing returns. He alerted that although unregulated markets will produce technological change, they will tend to underprovide research and development (R&D) and the very goods that R&D could create. To secure global long-run growth, Romer suggested that governments ought to intervene via regulations (patents) and subsidies and incentives to innovation (research). The laws should limit —in time and space— the monopoly rights to goods and balance them with encouragement to creativity. Despite these brilliant minds, conceptual modeling and empirical research subsequently published by thousands of economists enthused by Nordhaus’ and Romer’s legacies (1980s onwards), the global environmental crisis has worsen (see IPCC October 7, 2018, report). The planet’s warming, pollution of the land, air and oceans, and biodiversity loss are ubiquitous in origin. Yet, the markets or innovation technologies have failed to stop the ecocide, or even minimize it. Climate science has been called a hoax and regulations pro nature protection are being ignored or dismantled in various countries (see reports on the United States A and B). One would expect that a Nobel Prize granted to our scientists might reignite public commitment to honor academic work and support it; or realize that wealth and prosperity will vanish without competitive research. But there is a campaign out there to delegitimize science, and it is growing strong in respect to climate. — EvoLiteracy © 2018. This op-piece appeared in The Standard Times (South Coast Today), see HERE. 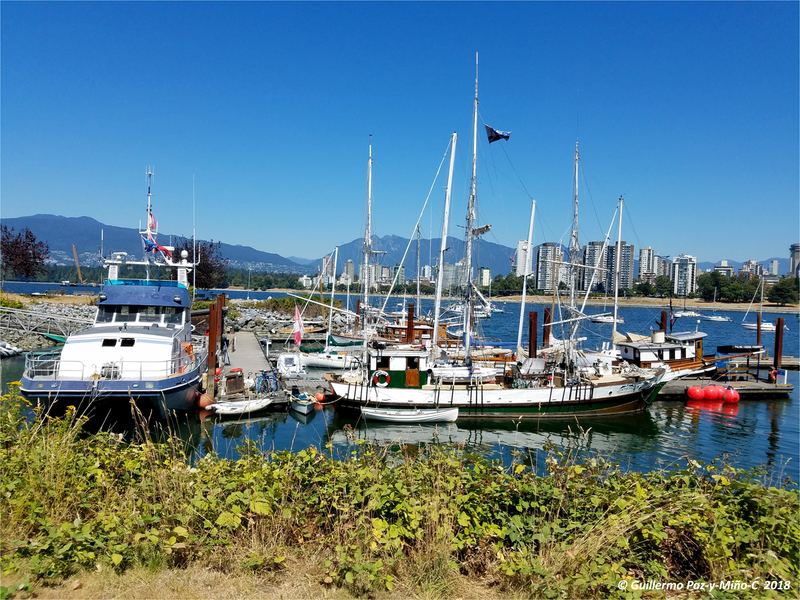 I finally had the time to upload some images from our visit to Vancouver at the end of July and beginning of August, 2018. 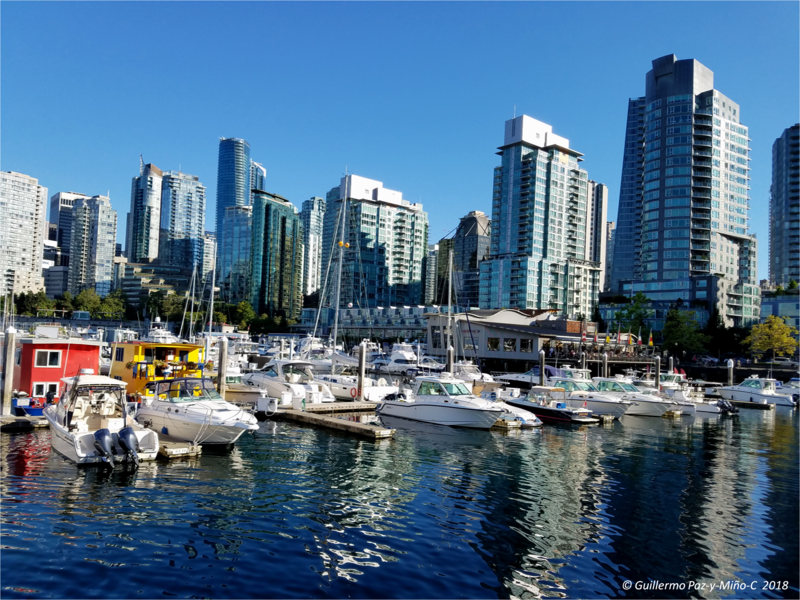 My collaborator, Avelina Espinosa, and I attended the 5th joint meeting of the Phycological Society of America and the International Society of Protistologists (the latter, ISoP, the society to which we belong). 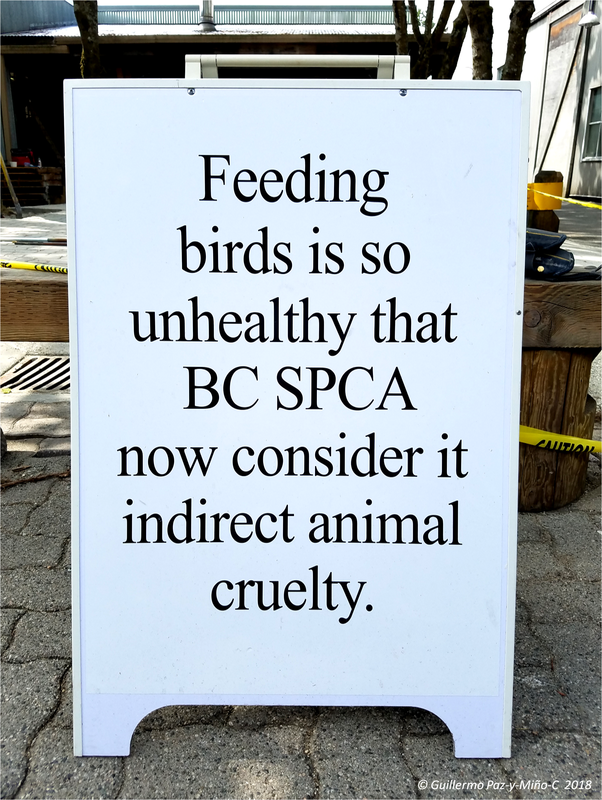 The meeting took place at The University of British Columbia. 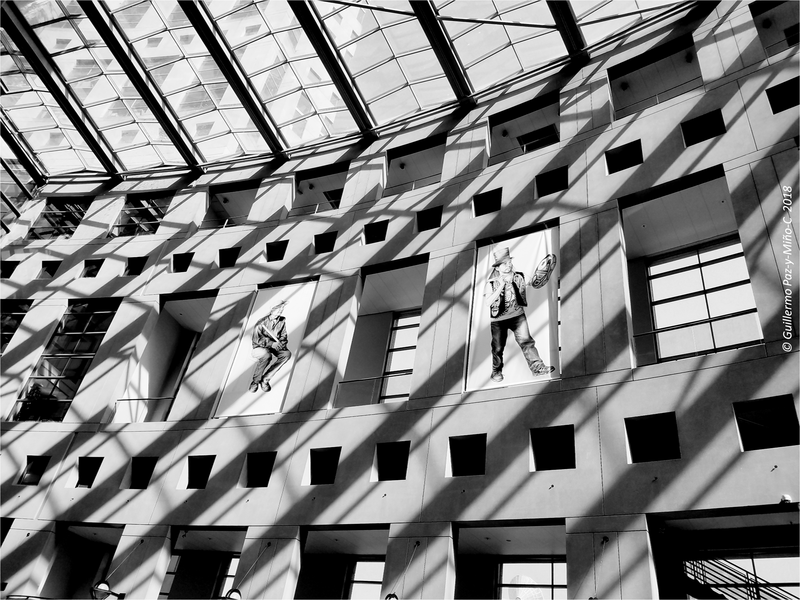 Here are the PDFs of the full program and abstracts of the presentations (200 talks, 100 posters). In the past, I have posted photographic/academic reports of similar ISoP meetings in Prague (2017), Moscow (2016) and Seville (2015). 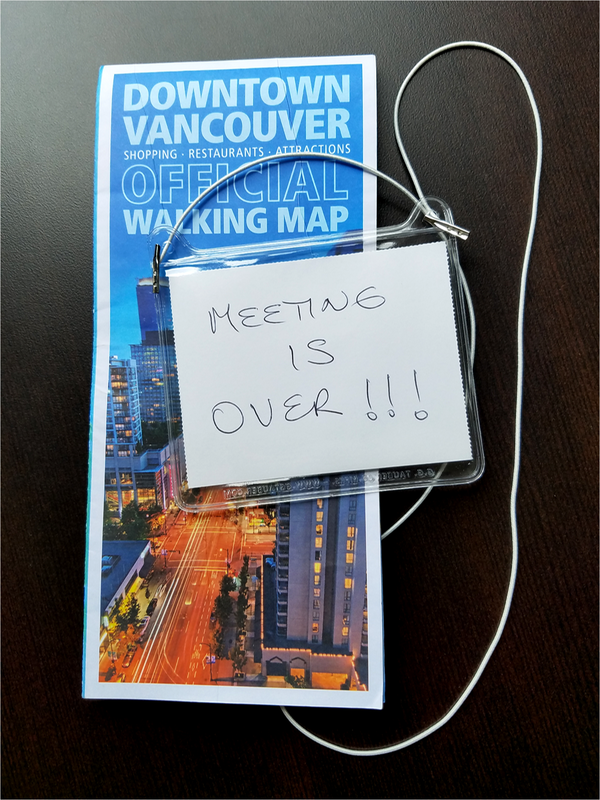 Previous conferences have taken place in Banff (2014), Oslo (2012), Berlin (2011), and Kent-Canterbury (2010), which we have attended as well (no postings of those years, but see photography and science traveling during the past 15 years). The ISoP meetings are medium in size (in the hundreds of attendees) and broad in scope. They gather scientists from all over the world, specialists on: systematics of unicellular eukaryotes (= protists), diversity and biogeography of these organisms, functional ecology (particularly aquatic environments), impacts of climate change on microbial communities, the origins of cell organelles and their physiology and metabolic pathways (e.g. chloroplasts, mitochondria), among other topics. 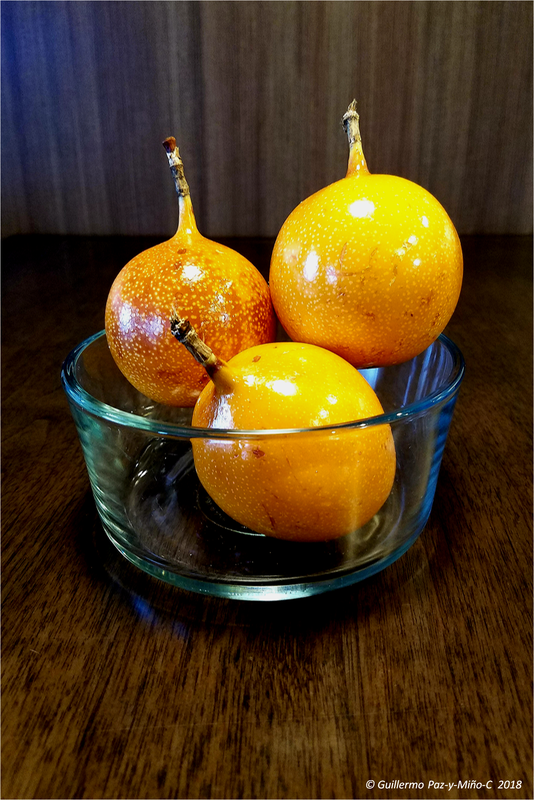 Some are evolutionary biologists working on the genetics, behavior or health aspects of protists. 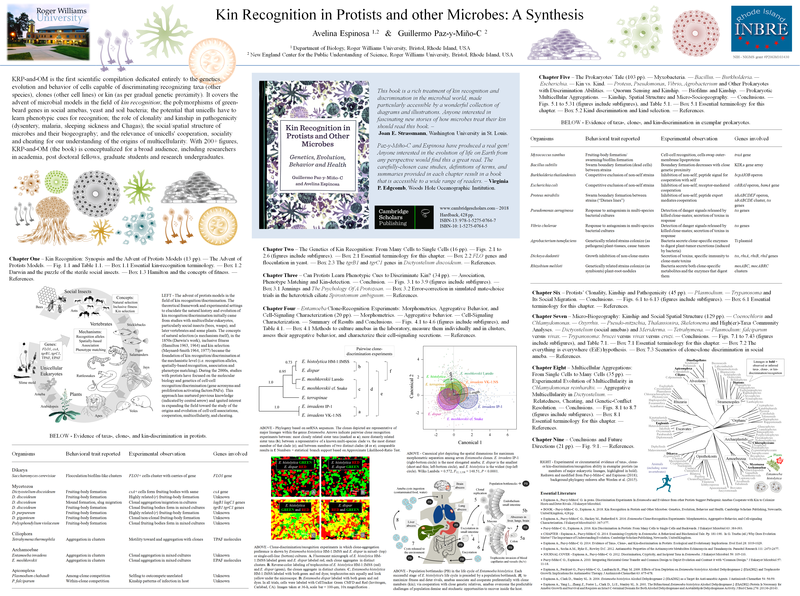 A few study the origins and evolution of multicellularity, for which microbes are good models. 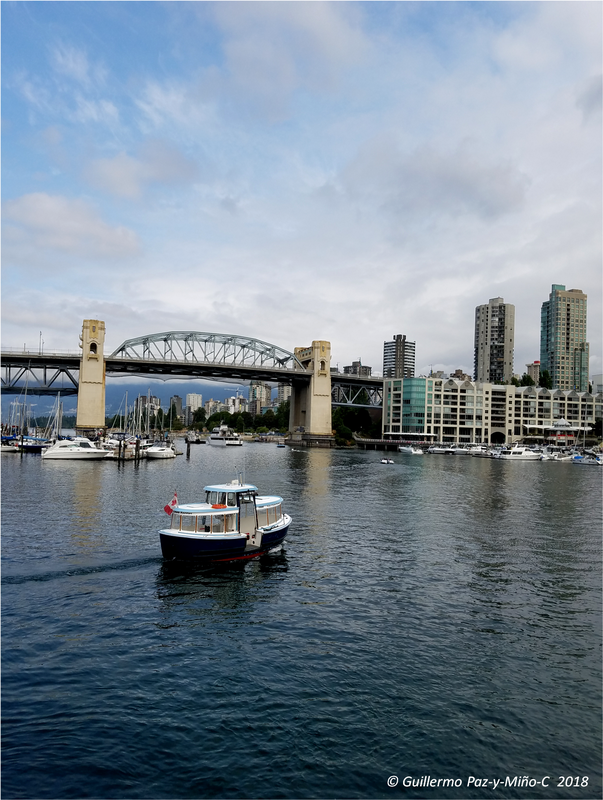 Before and after the conference, we dedicated quality time to explore Vancouver, its intriguing urban environments. 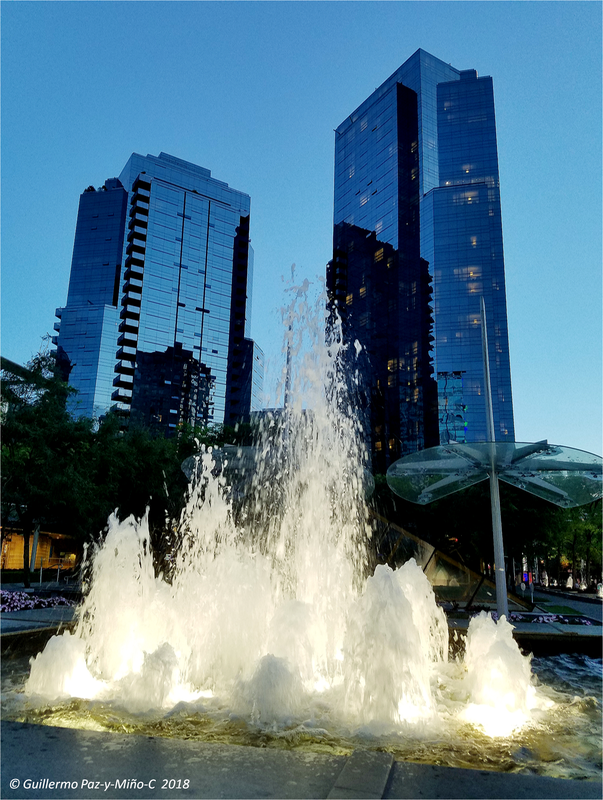 The city is impressive, modern, diverse, busy, with plenty spots to stop by and simply look at. We carried with us a “step counter,” a wrist-watch-like device that told us the number of steps walked daily (grand total 234,190). From it we estimated the distance traveled by foot during the two weeks spent in situ (117 km or 73 miles). 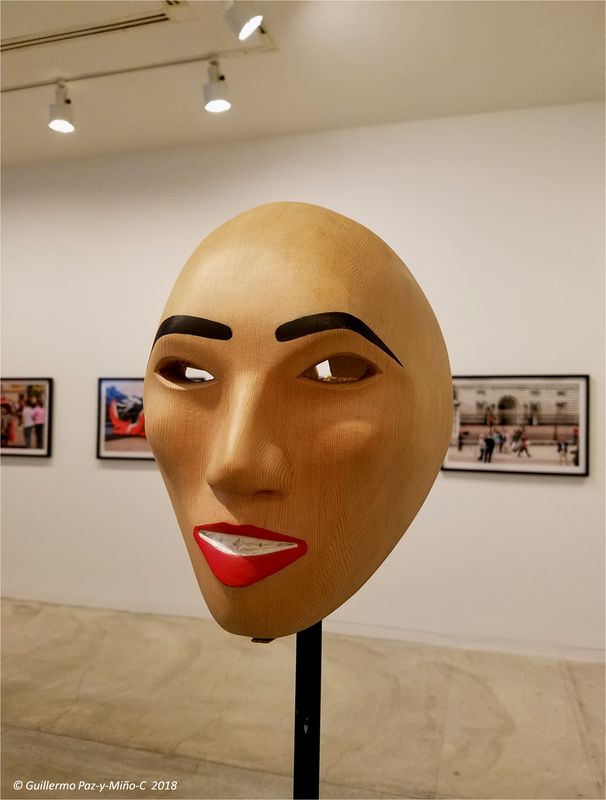 The photographic report follows below. 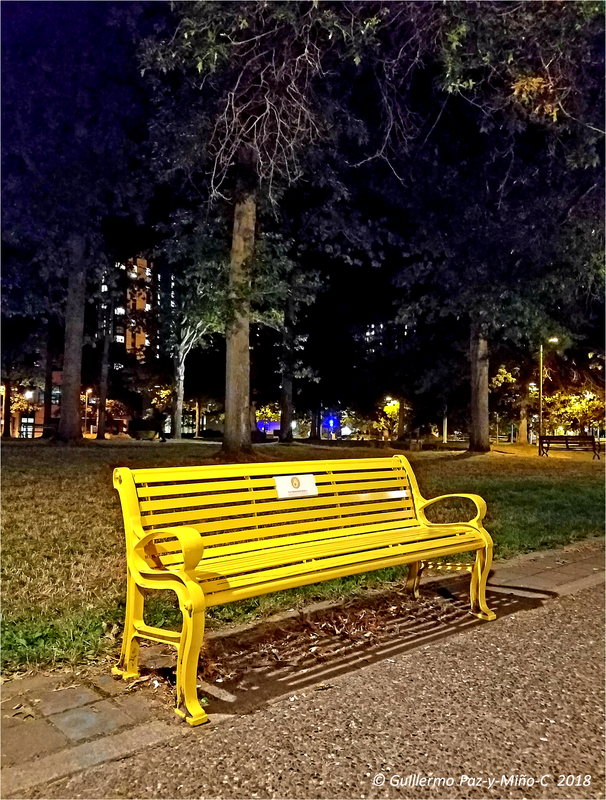 If interested click on the images for higher resolution; click twice if you want to see them real size. 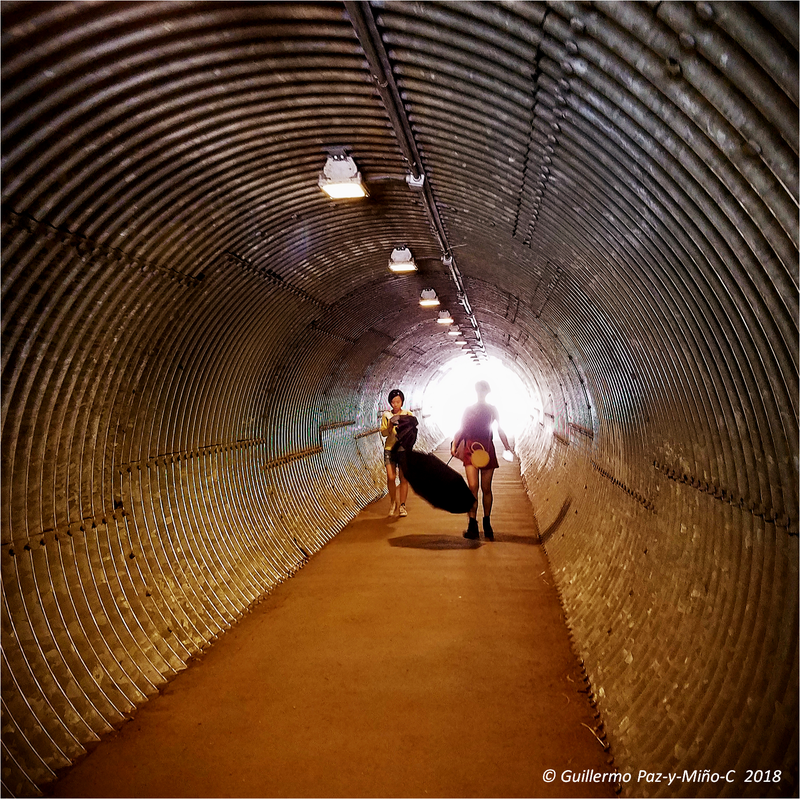 We walked 234,190 steps (about 117 km or 73 miles) during 14 days (8.5 km/day or 5.3 miles/day); drove only 652 km or 405 miles (not much in comparison to other trips); and took 1,808 photos (a bit short this time); 82 of the images (4.5%) were shared on social media (Facebook and Twitter). In summary, we had an “urban experience” (walk/drive) with some wilderness and nearby sightseeing. 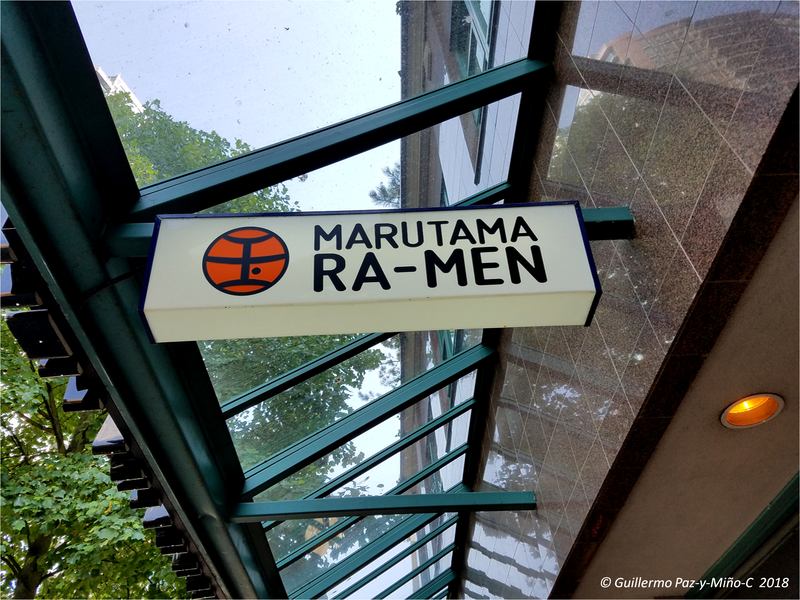 Marutama, in the Westend of Vancouver, was the best restaurant for Ra-Men (specially Tan-Men). The images © below follow a chronological order of our trip, well, as much as possible. Enjoy. 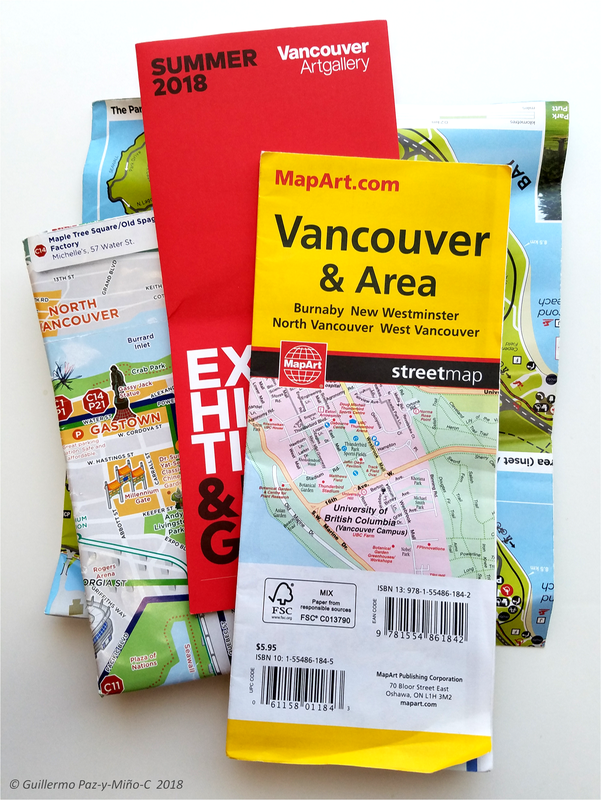 Above: always needed, maps, more so in Vancouver, a large city with intricate traffic. 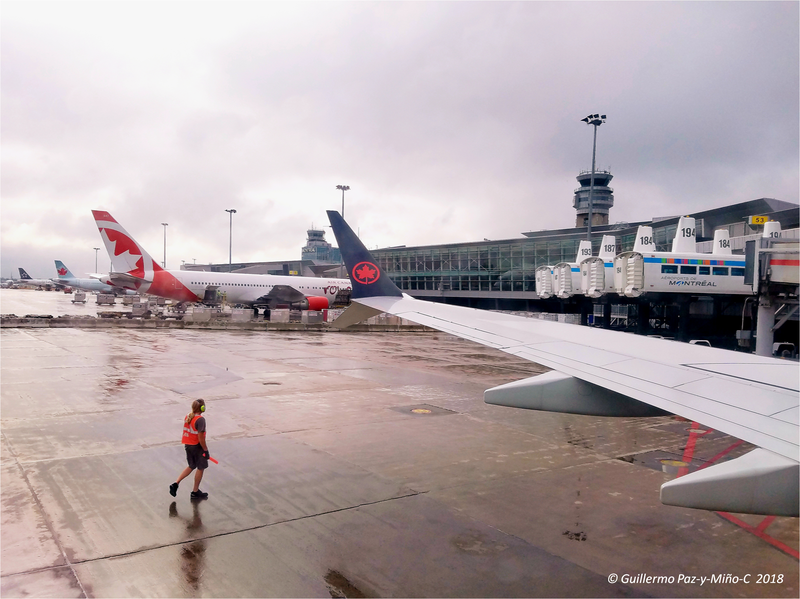 Above: Montreal; we flew from Boston to Montreal, transited for an hour and continued to Vancouver. Above: “Closer to Mars,” figuratively, of course. 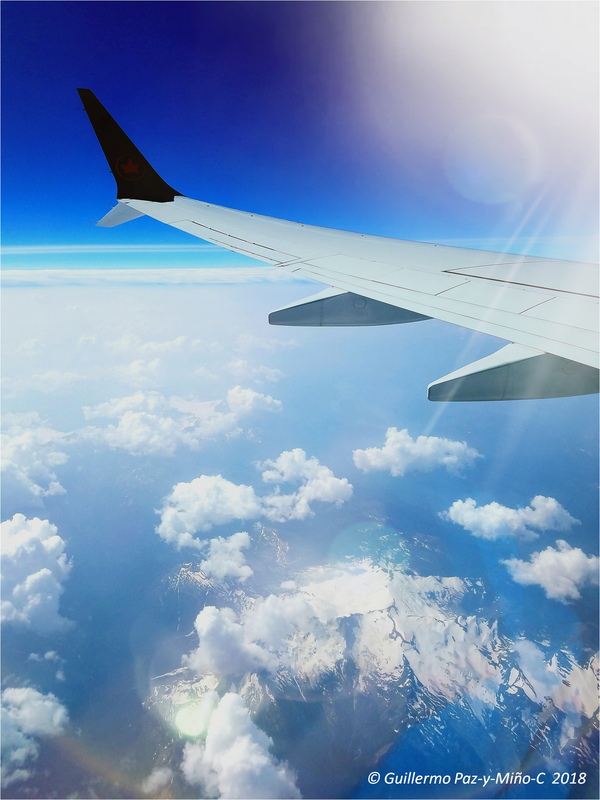 On our way to Vancouver. Above: at our hotel; we actually stayed, for the duration of the meeting, at the University of British Columbia’ residence for visitors (UBC Conferences and Accommodation, West Coast Suites). Quite impressive, well kept, comfortable and elegant, with a nice kitchen, better than the expensive hotel we later moved into (downtown) for the rest of the visit. 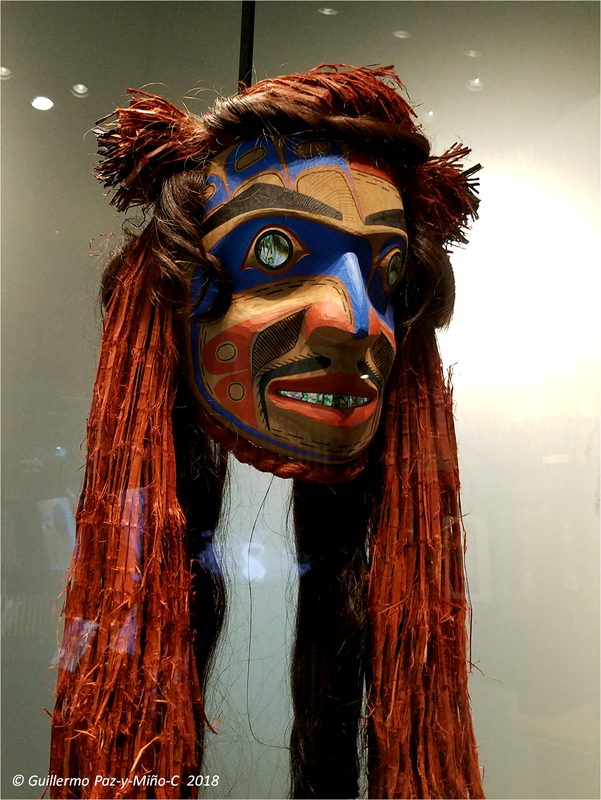 Above: Masmasa’lano, Multiversity Galleries, at the Museum of Anthropology, University of British Columbia (UBC). 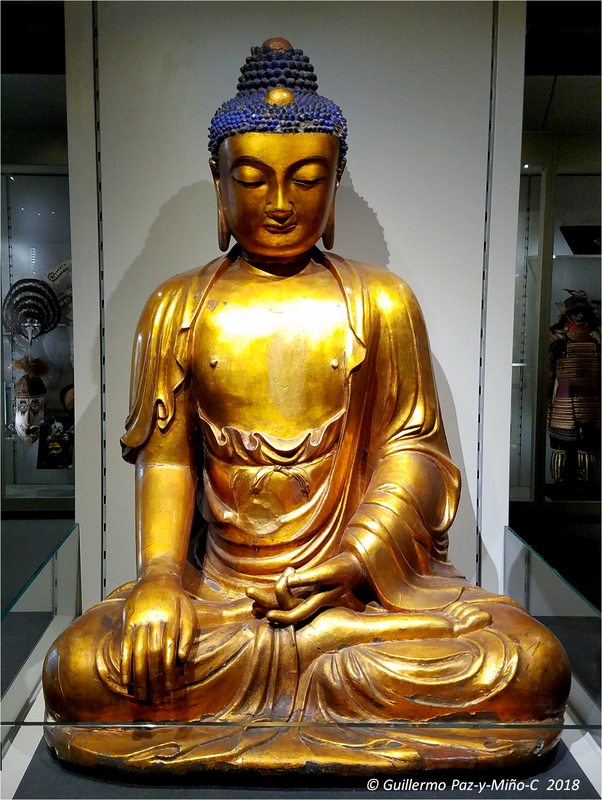 Above: Buddha, Multiversity Galleries, at the Museum of Anthropology, UBC. 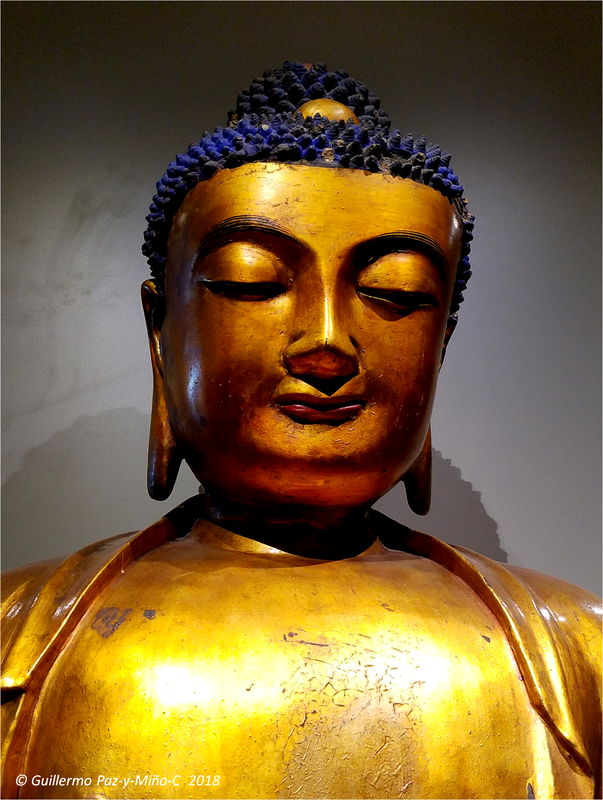 Above: A close up of Buddha, Multiversity Galleries, at the Museum of Anthropology, UBC. 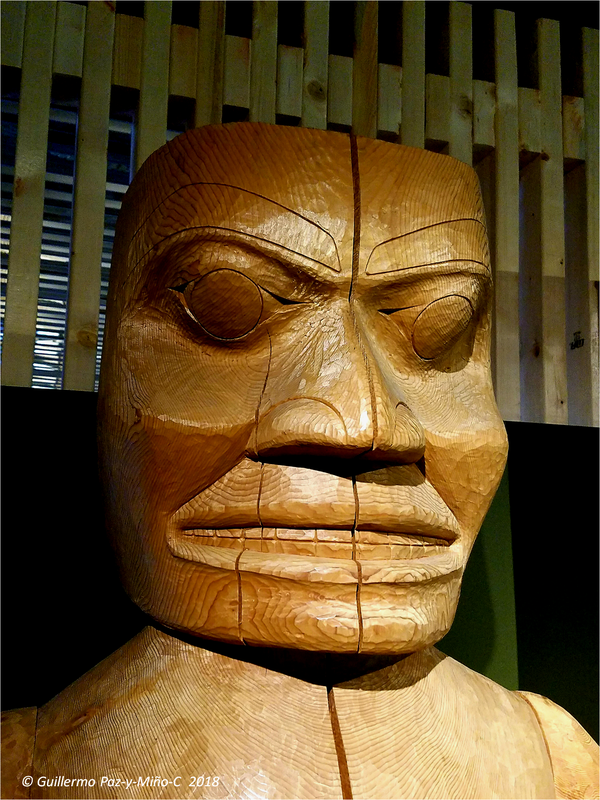 Above: Carved on wood at the Welcome Plaza, House Post, Museum of Anthropology, UBC. 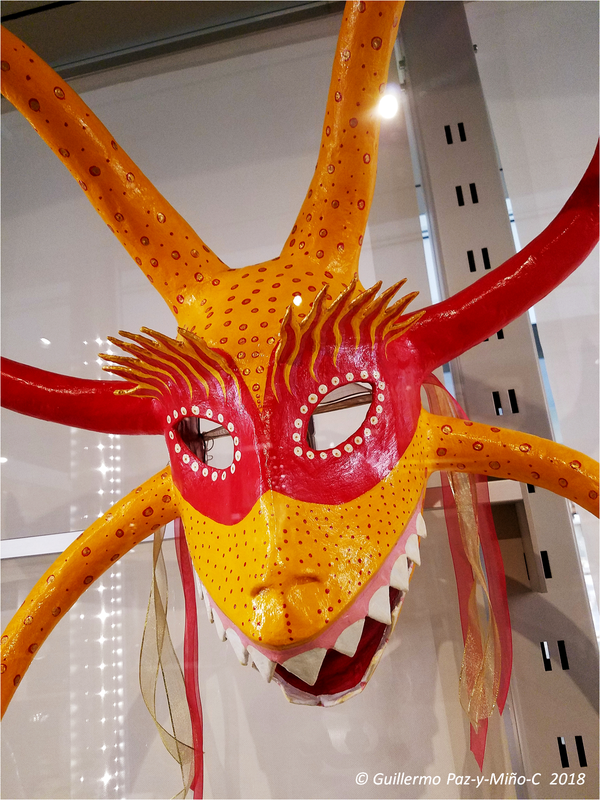 Above: Carnival Mask, Multiversity Galleries, Museum of Anthropology, UBC. 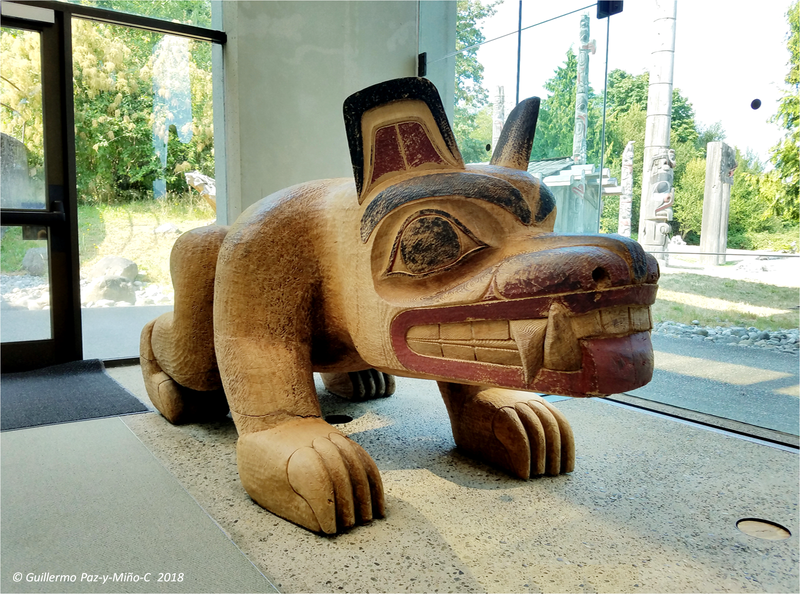 Above: Haida Bear by Bill Reid, Great Hall, Museum of Anthropology, UBC. 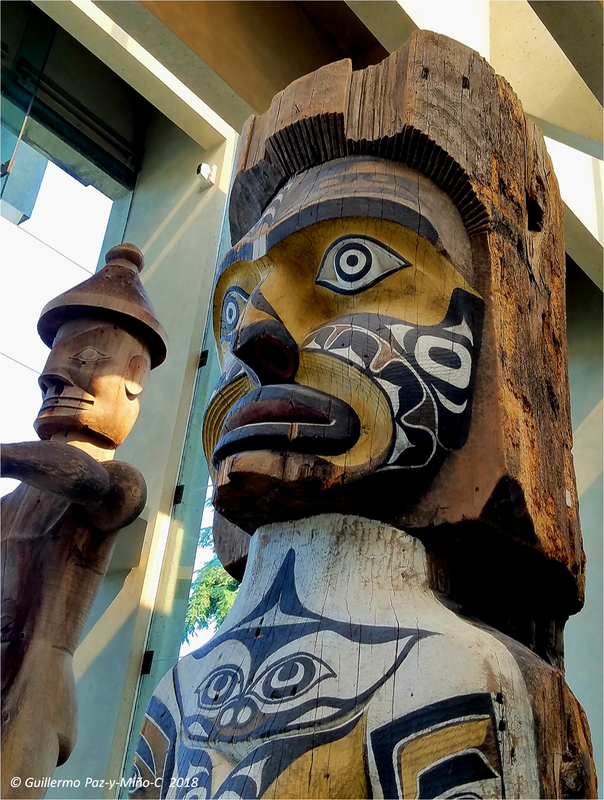 Above: More wood carving, House Post, Great Hall, Museum of Anthropology, UBC. 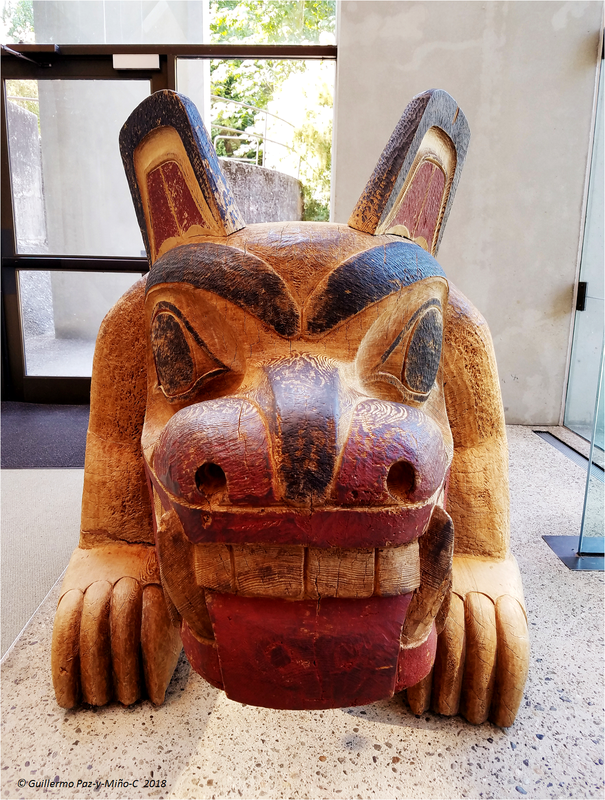 Above: Outdoors of the Museum of Anthropology, image taken from the grounds, UBC. 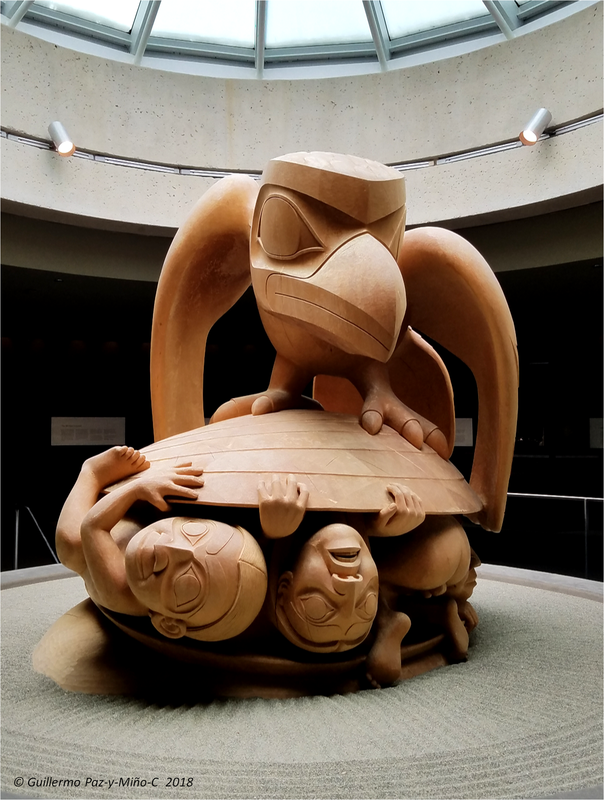 Above: Raven Discovering Humankind in a Clamshell, The Bill Reid Rotunda, Museum of Anthropology, UBC. 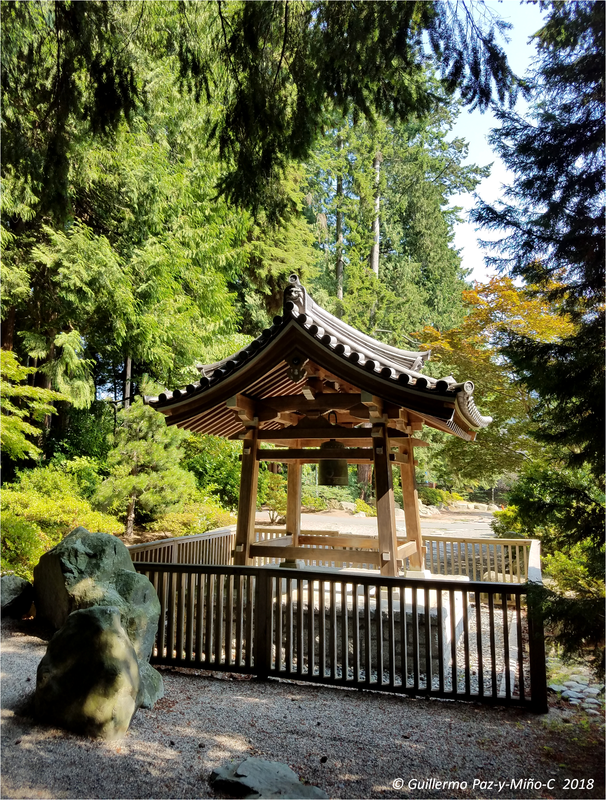 Above: Moon Gate Tunnel at the UBC Botanical Garden. 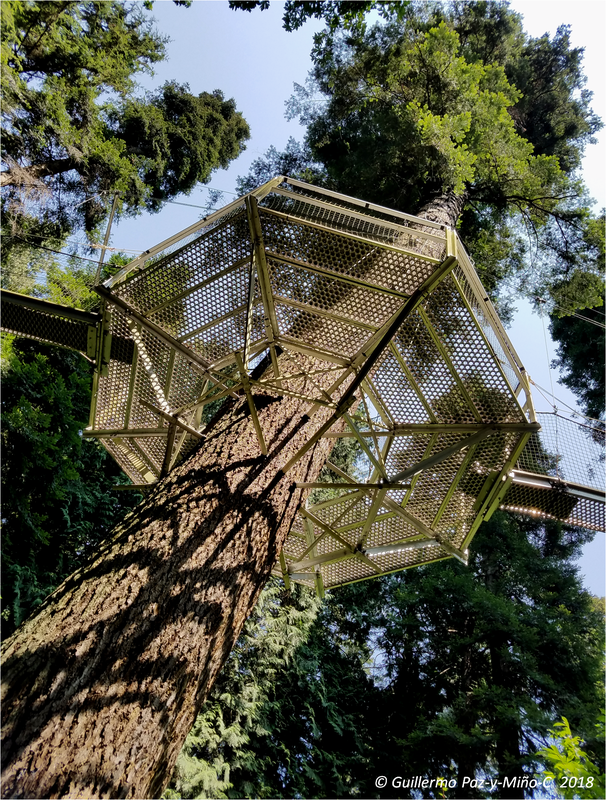 Above: Tree Walk at the UBC Botanical Garden. 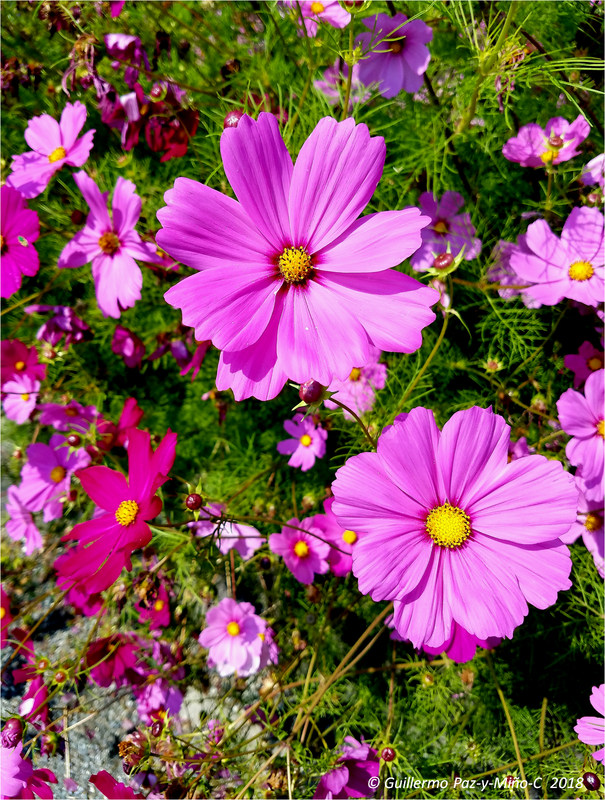 Above: Wild flowers at the UBC Botanical Garden. 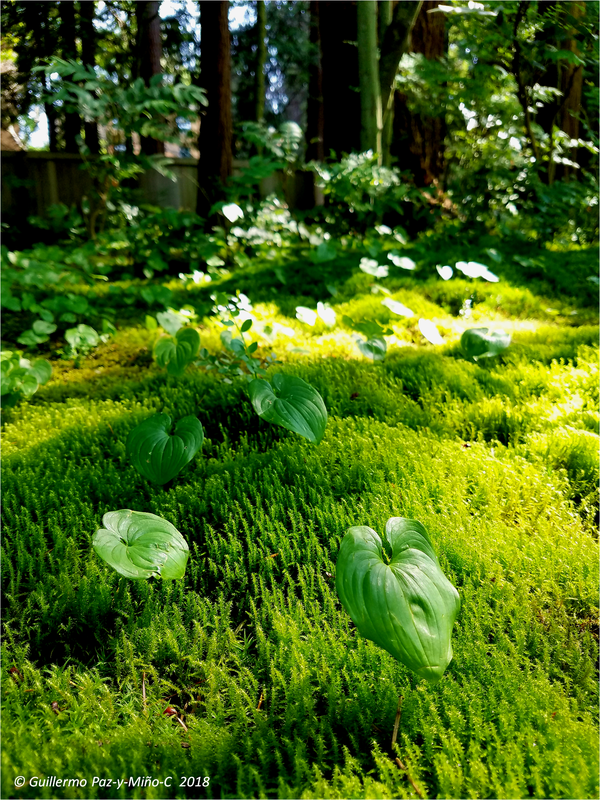 Above: Leaves and Mosses at the Nitobe Garden, UBC campus. 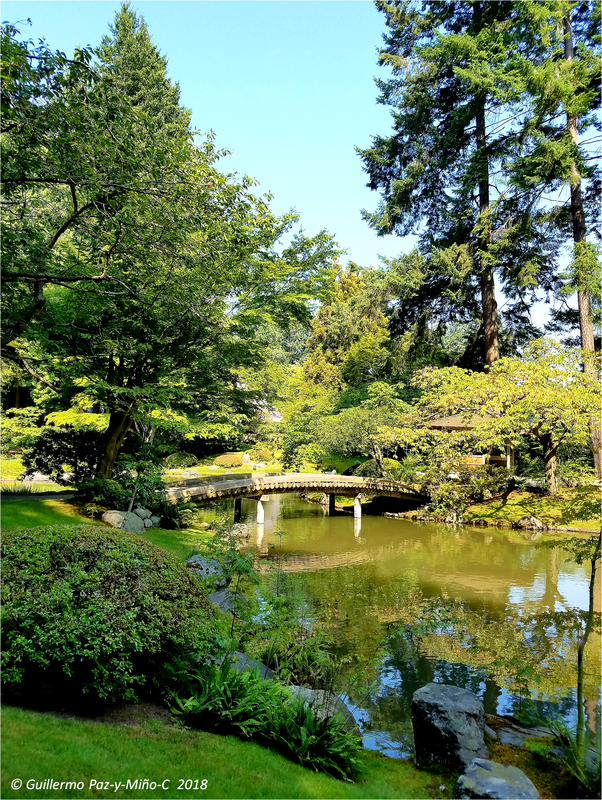 Above: Log Bridge at the Nitobe Garden, UBC campus. 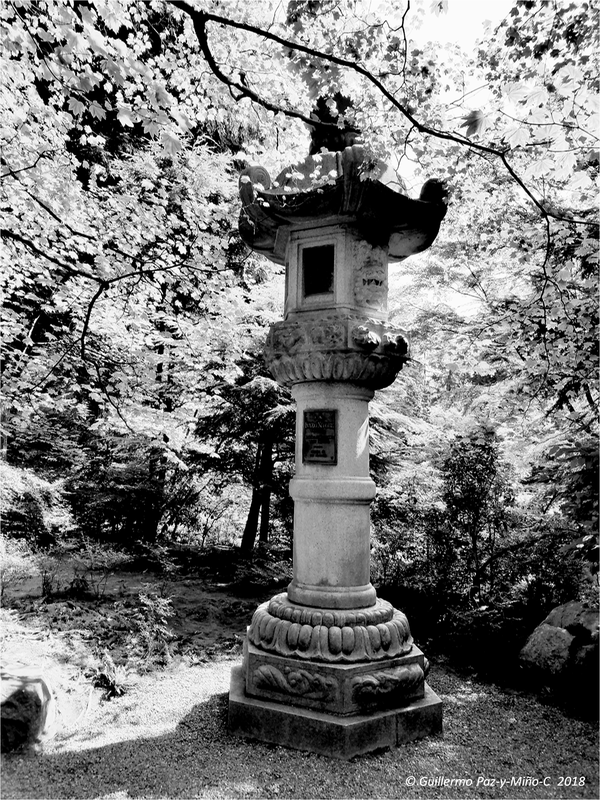 Above: Memorial to Professor Nitobe at his Garden, UBC campus. 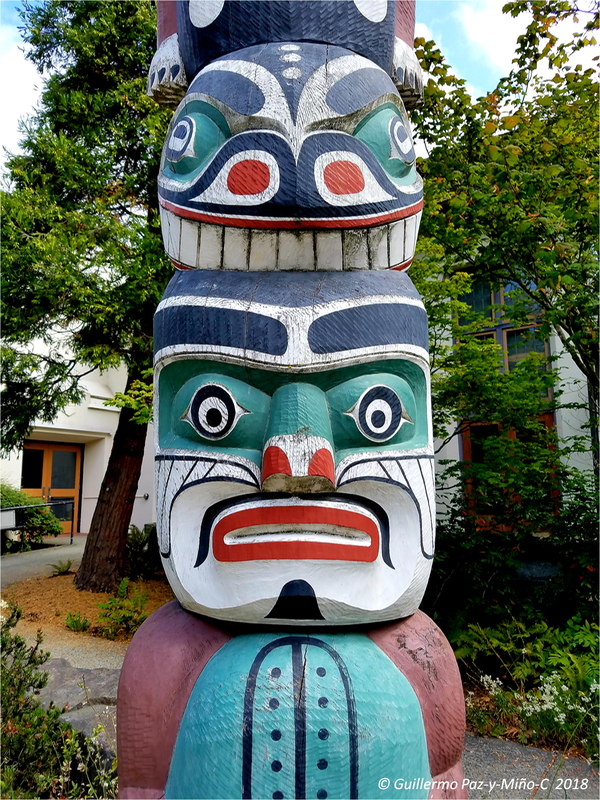 Above: Pacific Bell and Bell Tower at the Asian Studies outdoors, UBC campus. 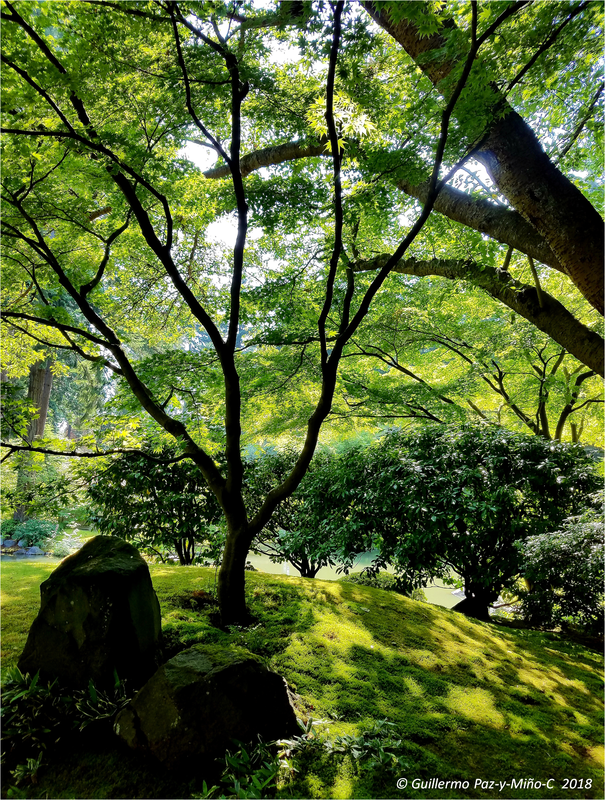 Above: Trees and Shrubs spot at the Nitobe Garden, UBC campus. 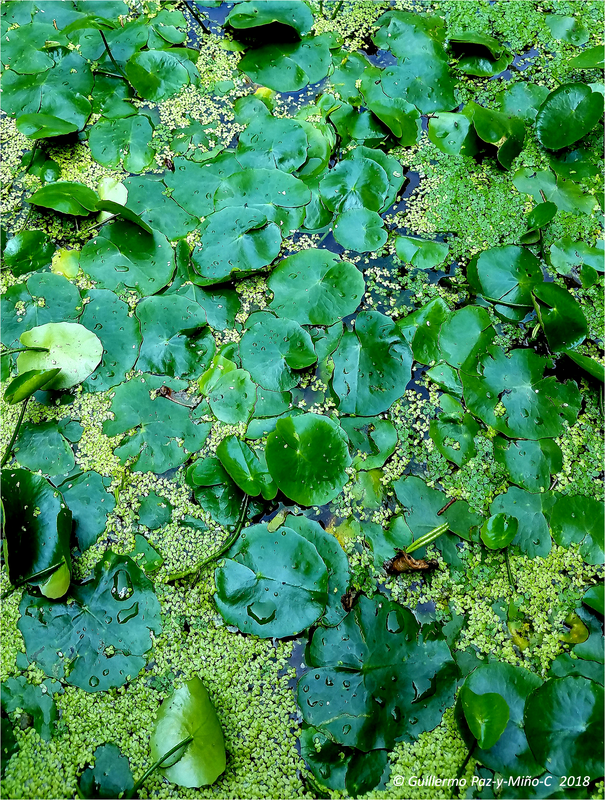 Above: Water Lilies and Duckweeds at the Nitobe Garden, UBC campus. 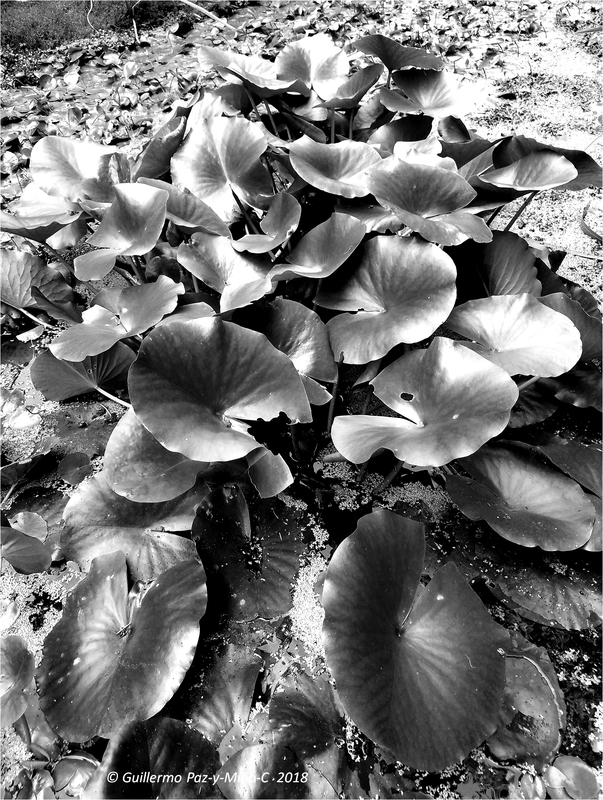 Above: Water Lilies and Duckweeds (B&W) at the Nitobe Garden, UBC campus. 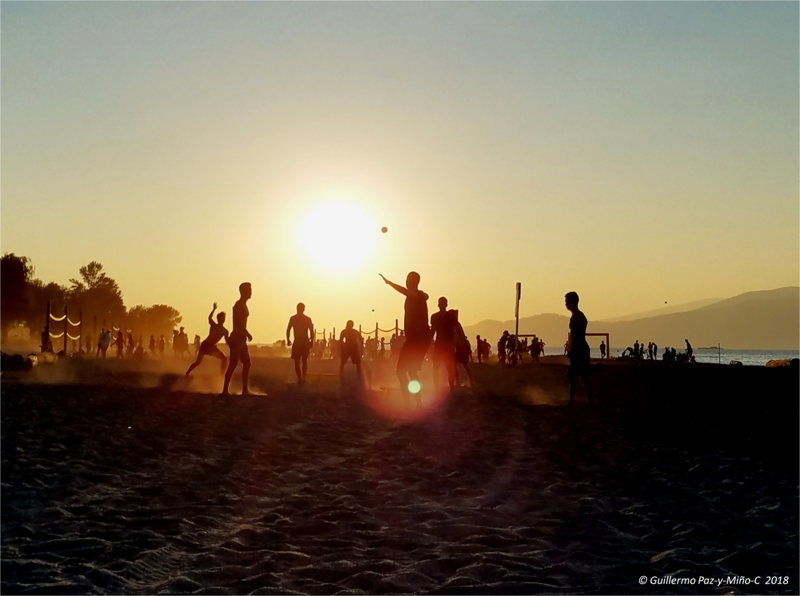 Above: Kids playing at the Spanish Banks Beach Park. Above: The Friendship Bench at the UBC campus. 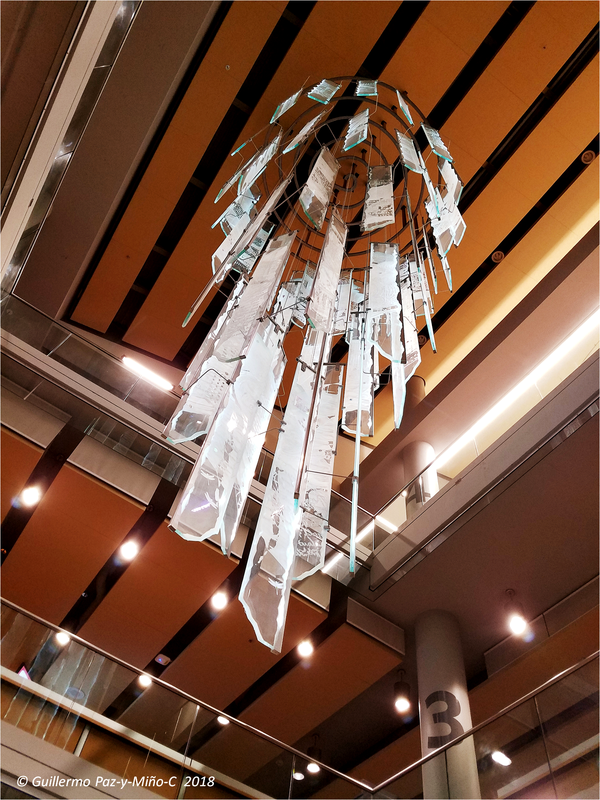 Above: It’s A Mystery by John Nutter at the UBC campus. 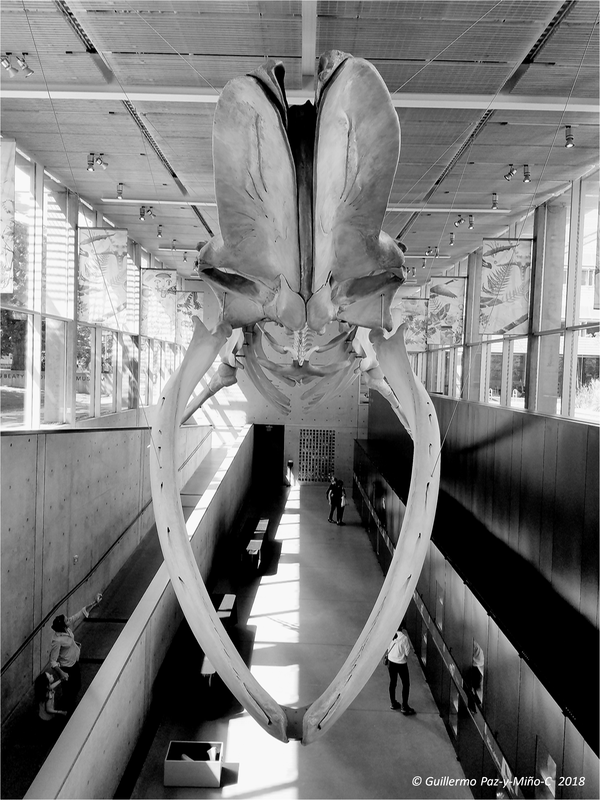 Above: Blue Whale at the Beaty Biodiversity Museum, UBC campus. 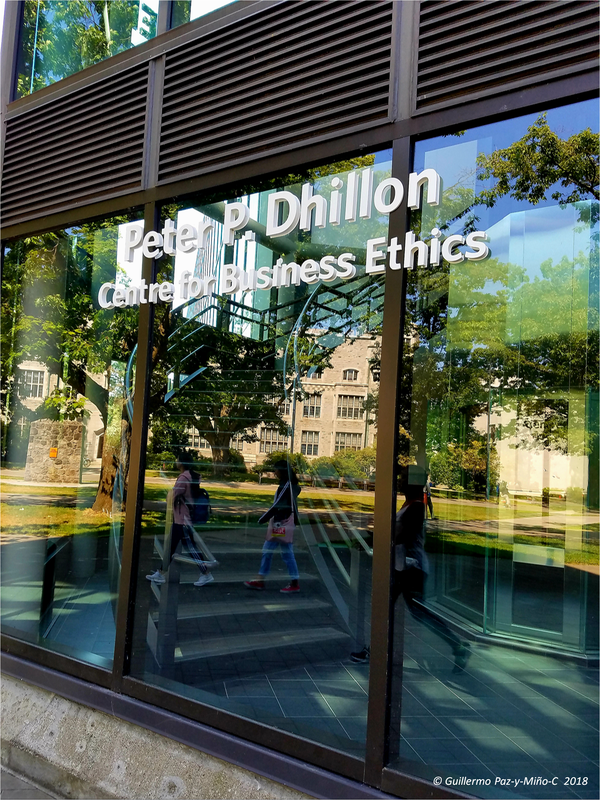 Above: Centre for Business Ethics at the UBC campus. 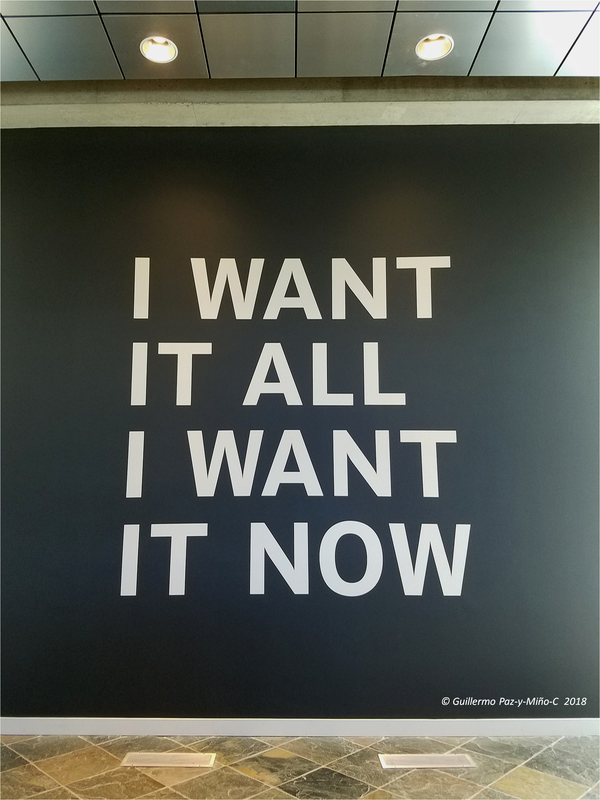 Above: “I Want It All I Want It Now” at the main library, UBC campus. 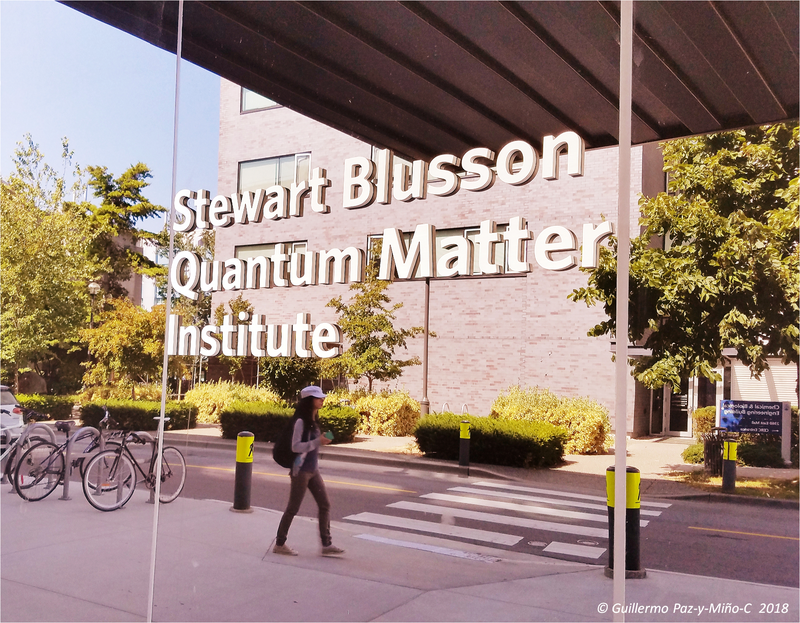 Above: Quantum Matter Institute at the UBC ccampus. 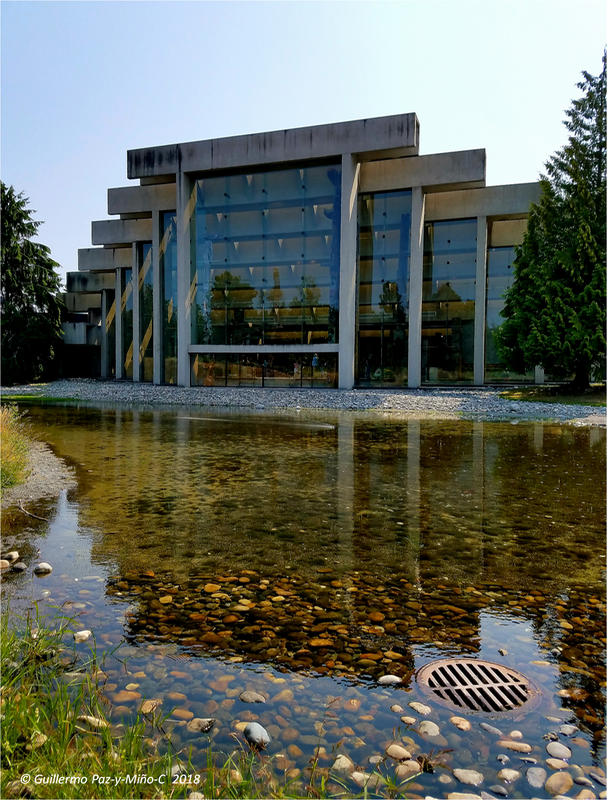 Above: Urgent Care Centre at the UBC campus (examine this photo carefully). 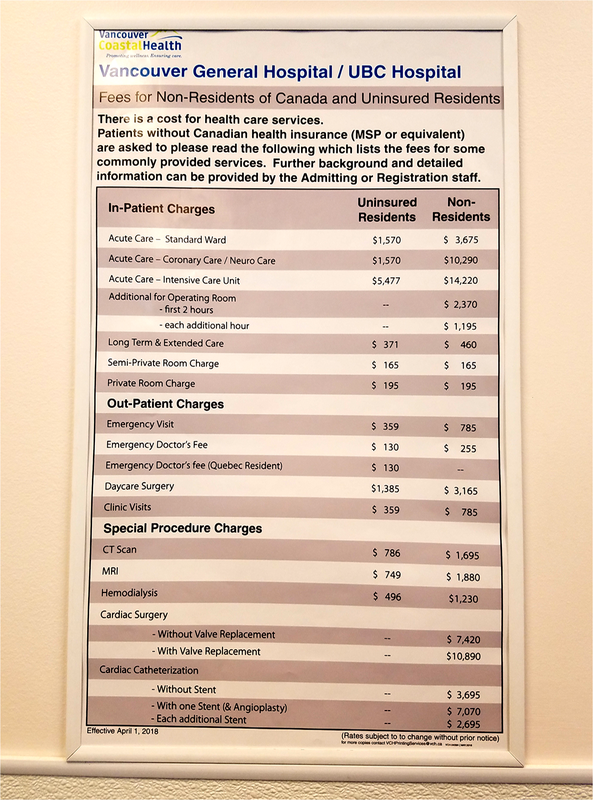 Above: Fees apply to all at the Urgent Care Centre, UBC campus. 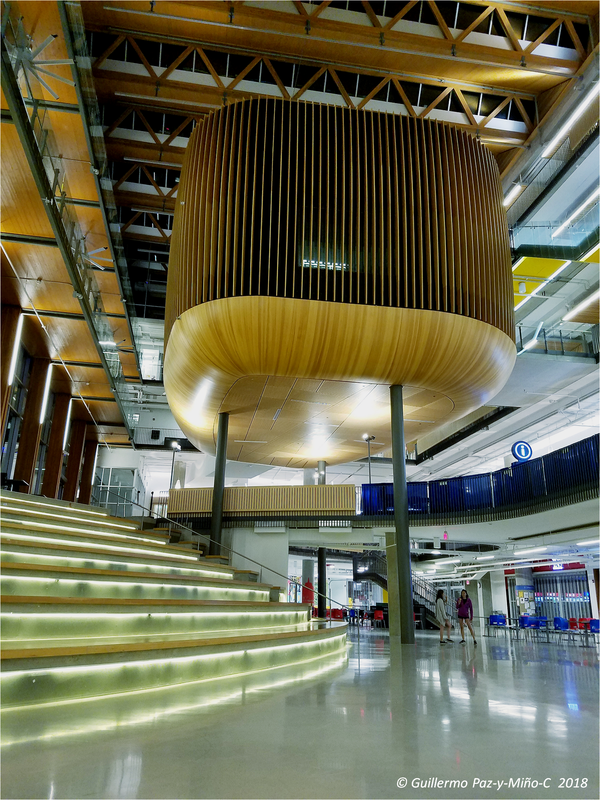 Above: “The Nest” at the UBC campus. 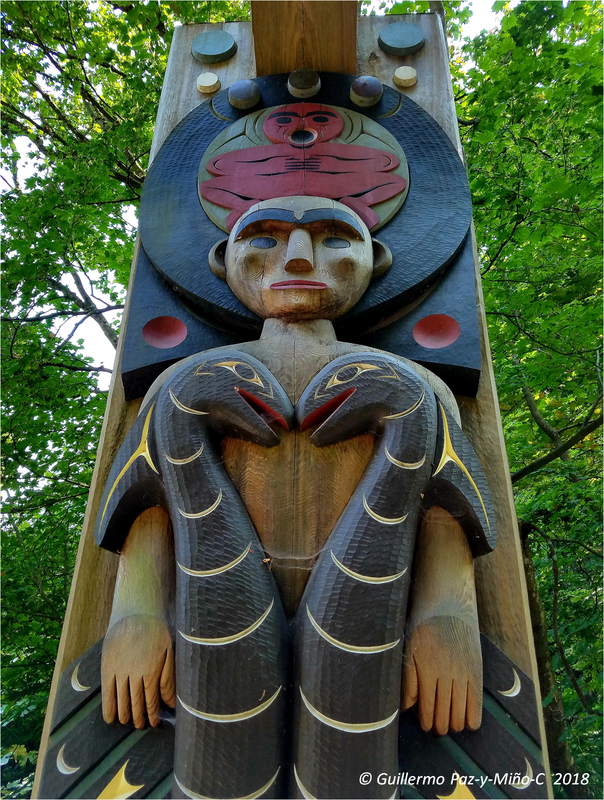 Above: Victory Through Honour Pole by Ellen Neel, at the UBC campus. 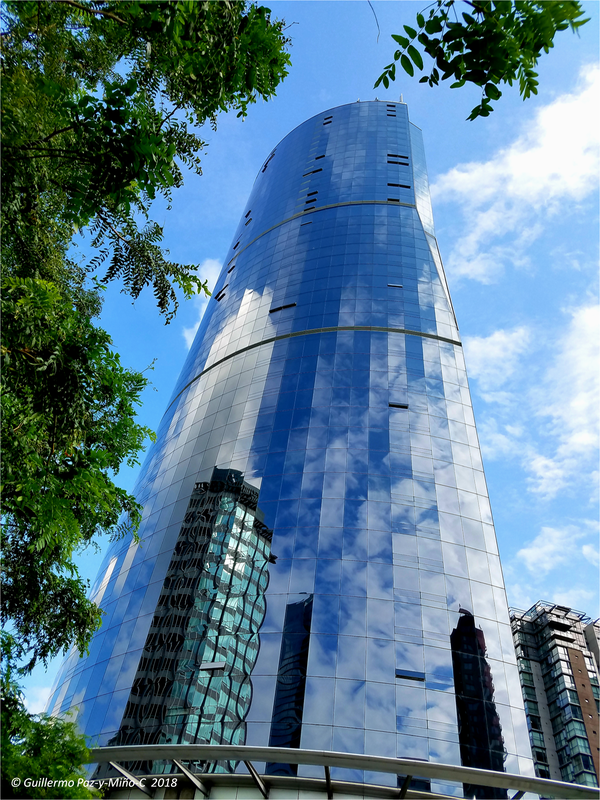 Above: Danbo Restaurant in downtown Vancouver. 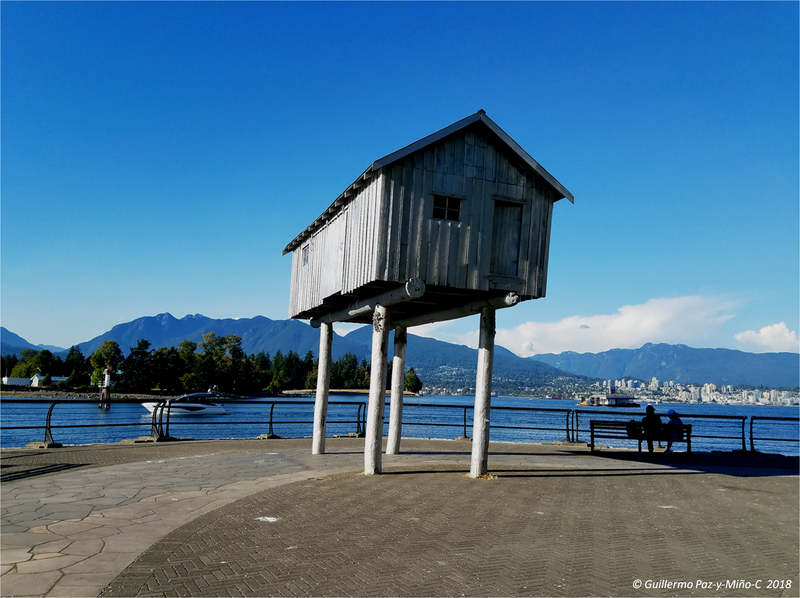 Above: Blue Buildings and Blue Sky, downtown Vancouver. 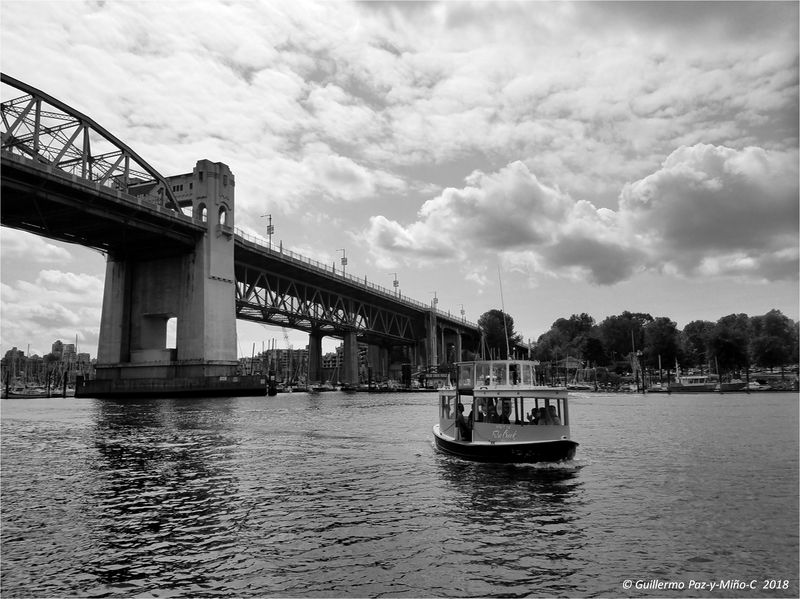 Above: The Burrard St. Bridge in downtown Vancouver. Above: Is this scientifically true? Granville Public Market, Granville Island. 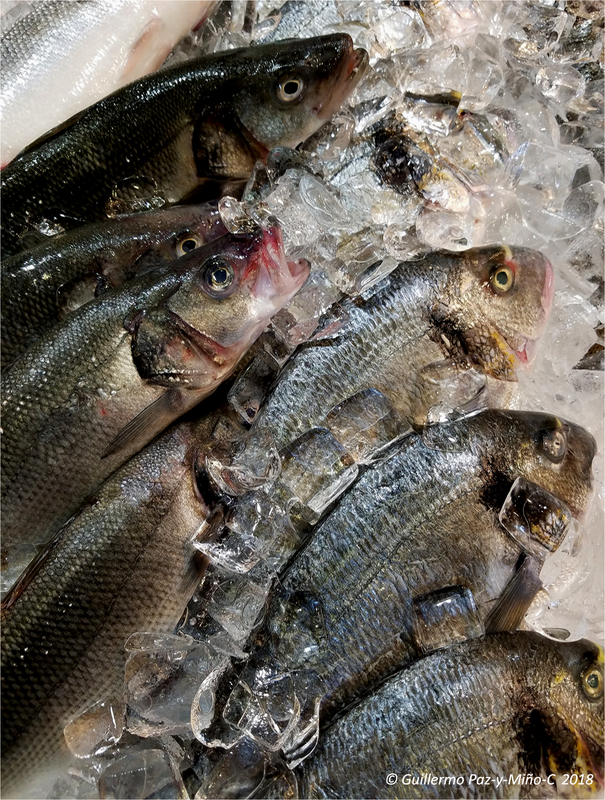 Above: At the Granville Public Market, Granville Island. 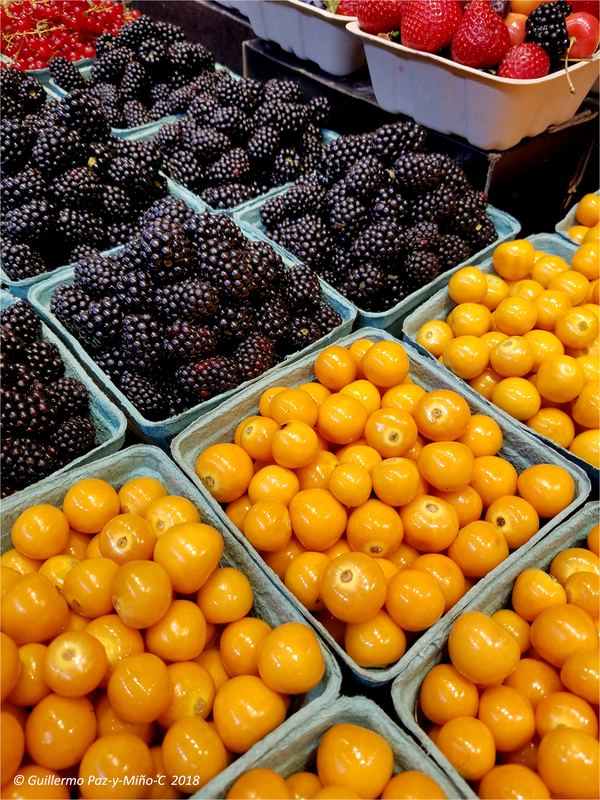 Above: “Three Berries” (well, sort of) at the Granville Public Market, Granville Island, Vancouver. 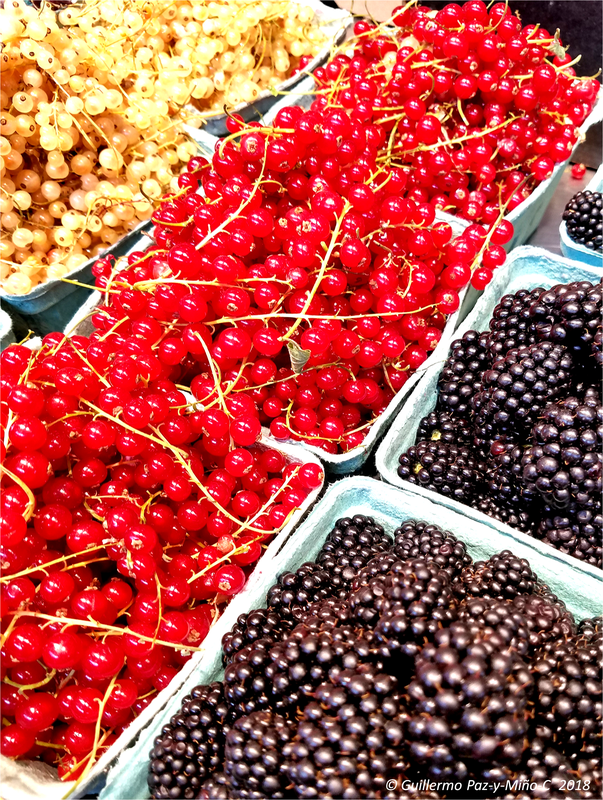 Above: At the Granville Public Market, Granville Island, Vancouver. 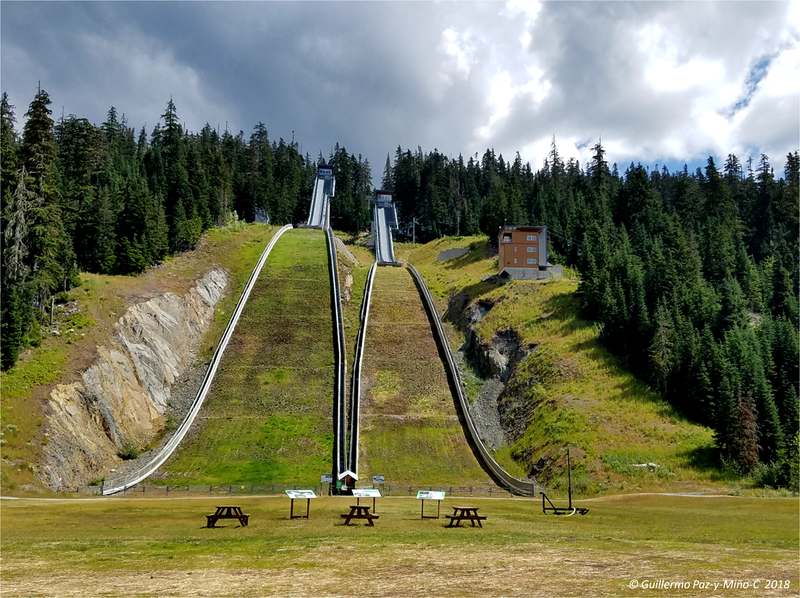 Above: Sky Jump at the Whistler Olympic Park (located Northwest of Vancouver). 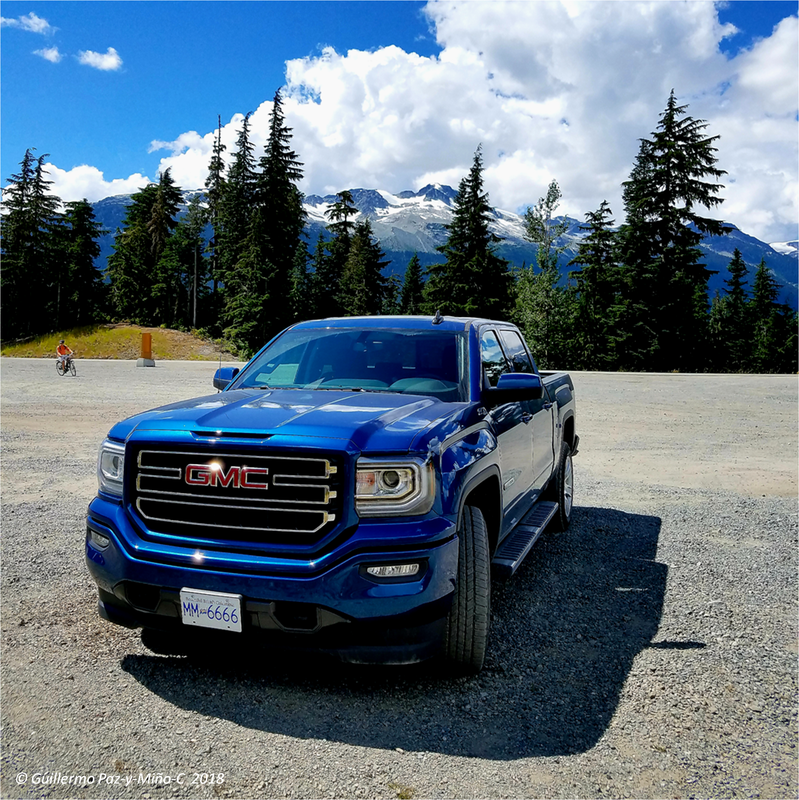 Above: Our rented truck at the Whistler Olympic Park. 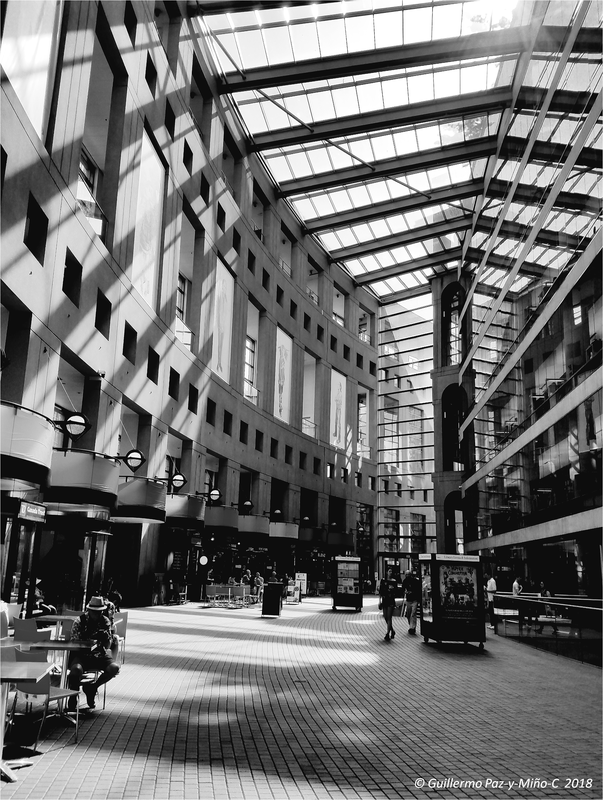 Above: Pre-entrance to the Vancouver Public Library. 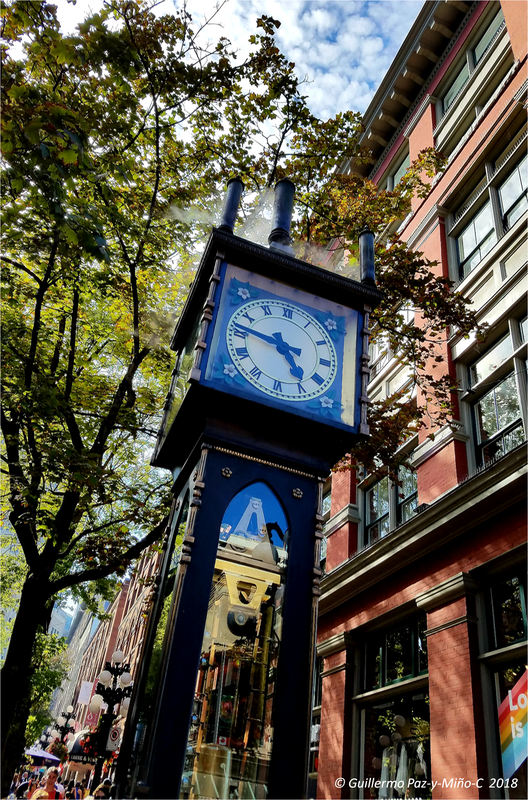 Above: The iconic Steam Clock in downtown Vancouver. 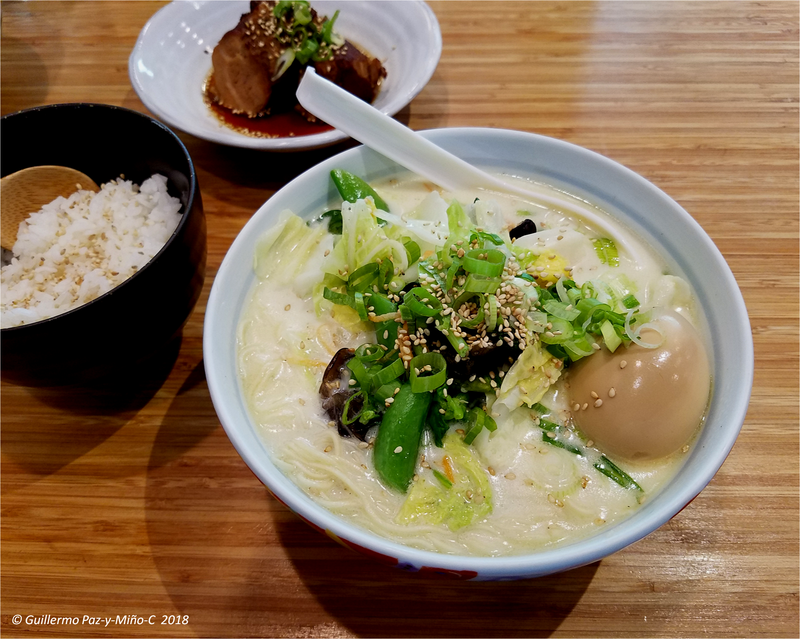 Above: Marutama Ra-Men, the best in town; there are two locations in Vancouver. 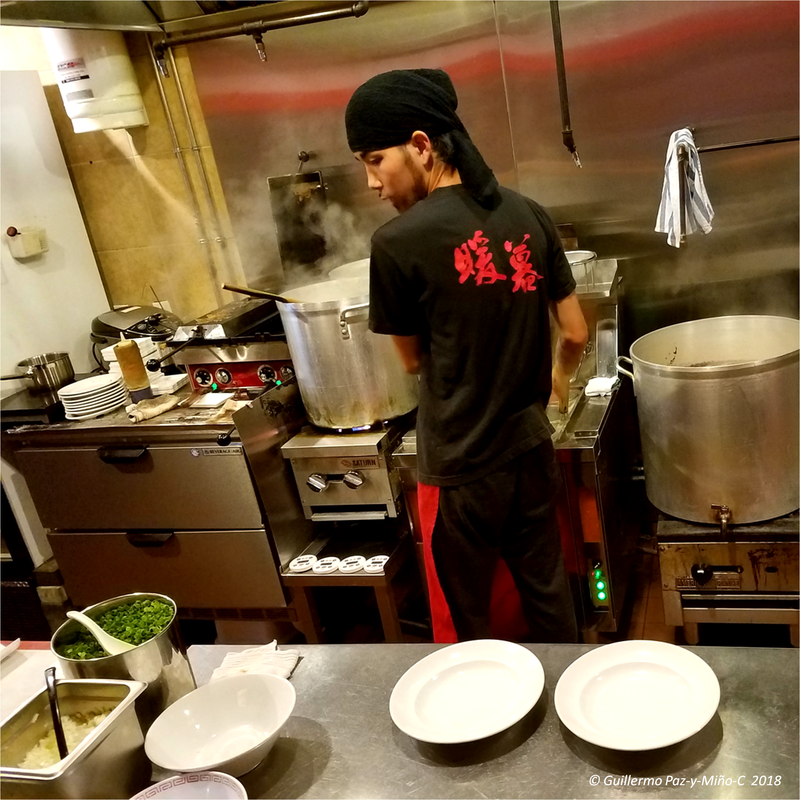 Above: Ra-Men being made at Marutama in downtown Vancouver. 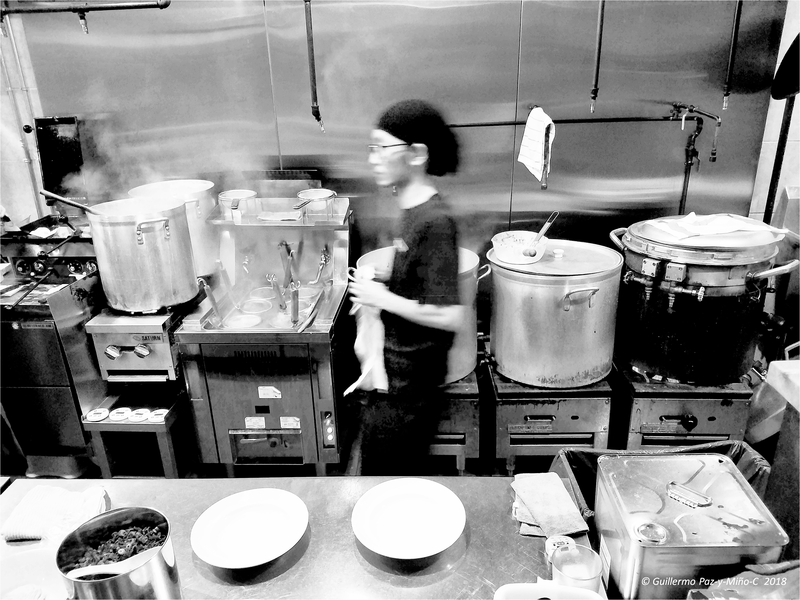 Above: Tan-Men Mild at Marutama Ra-Men. 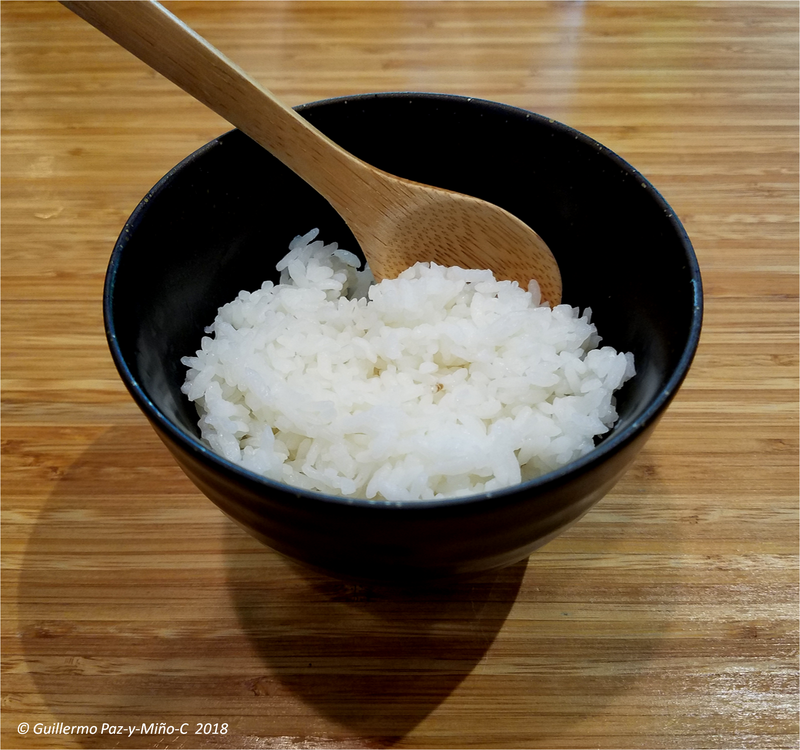 Above: Plain rice at Marutama Ra-Men. 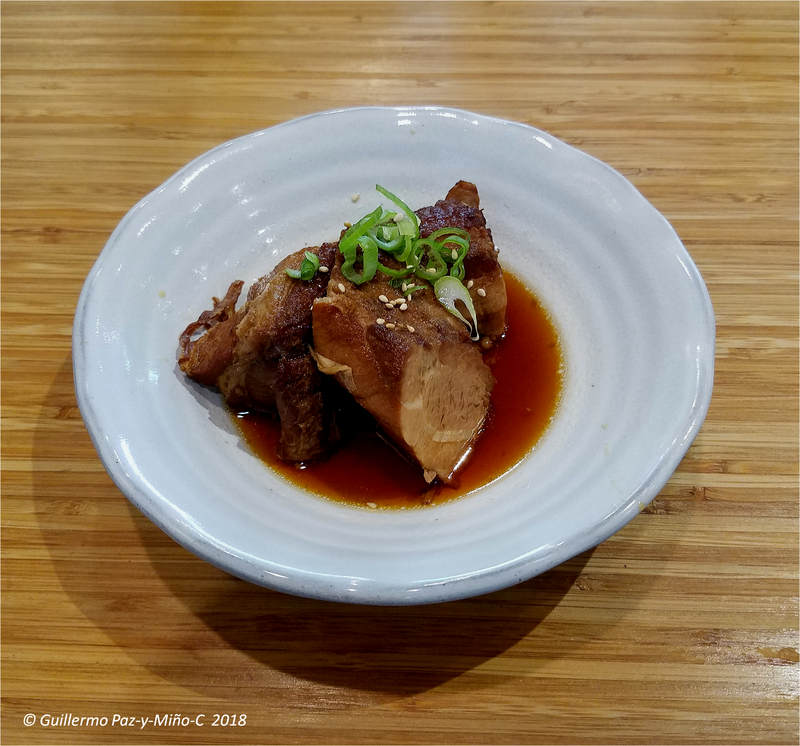 Above: Kakuni Pork Belly at Marutama Ra-Men. 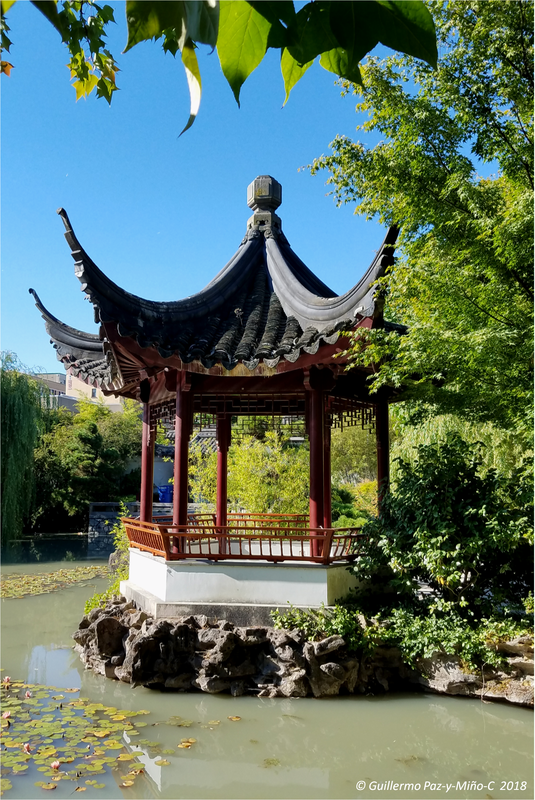 Above: The Sun Yat-Sen Classical Chinese Garden in downtown Vancouver. 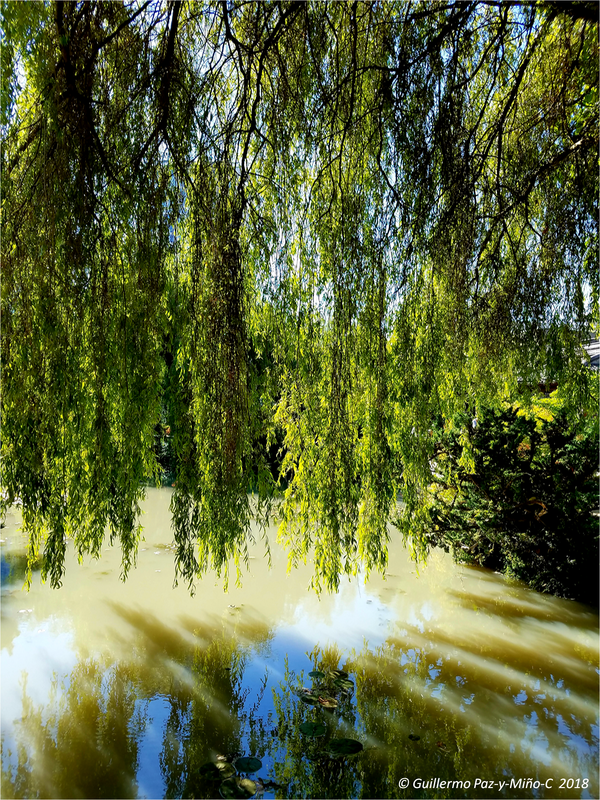 Above: Trees Falling at the Sun Yat-Sen Classical Chinese Garden, downtown Vancouver. 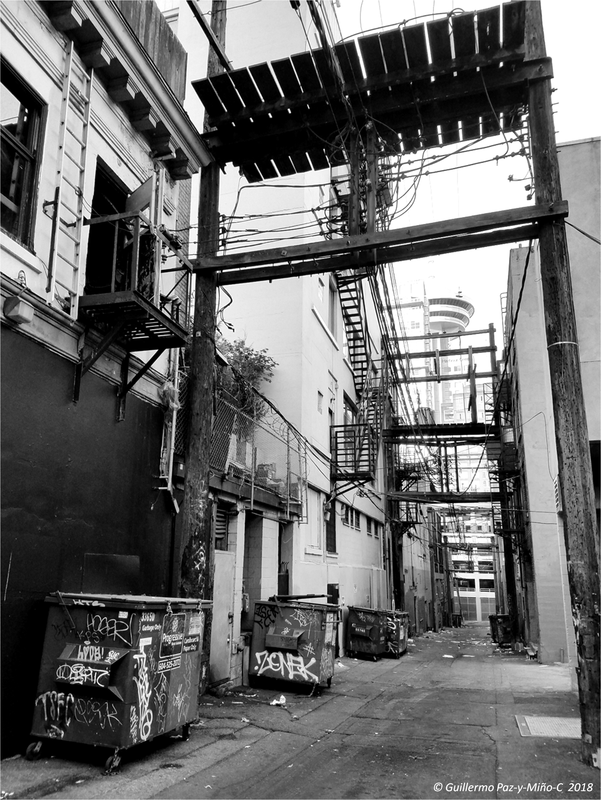 Above: The Details of a City, downtown Vancouver. 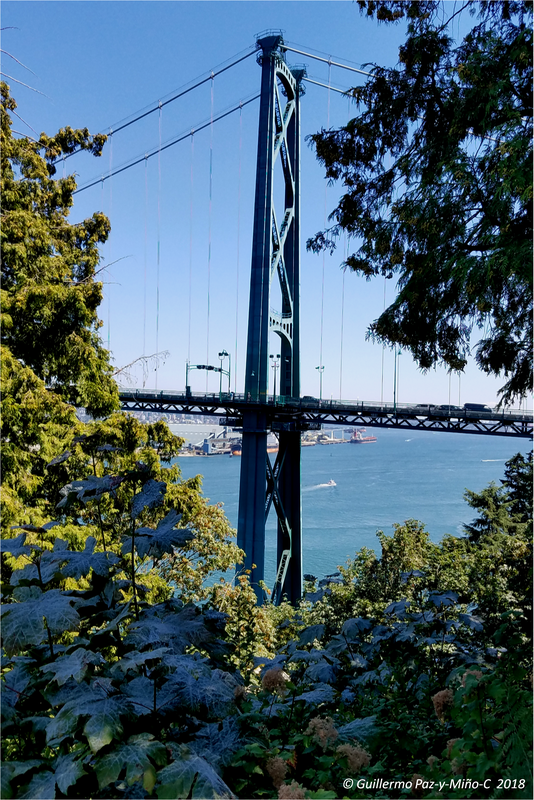 Above: The Lions Gate Bridge, downtown Vancouver. 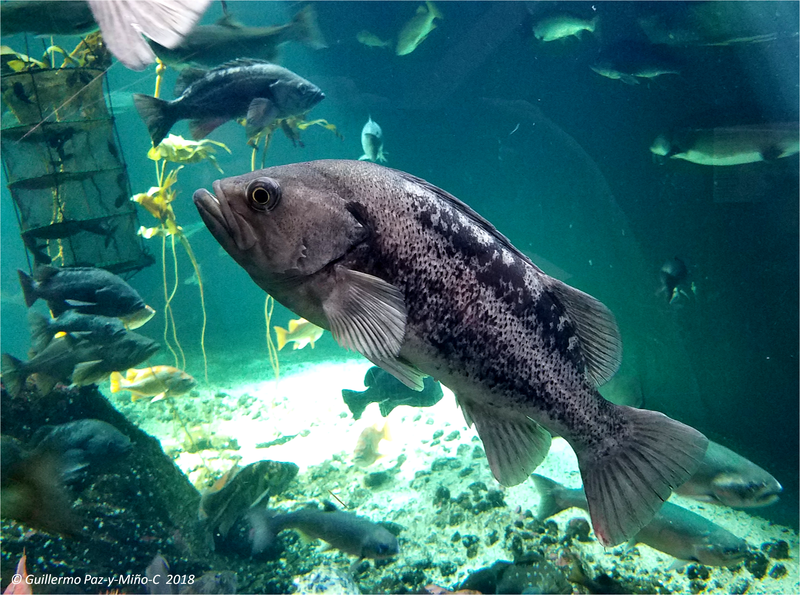 Above: At the Vancouver Aquarium. 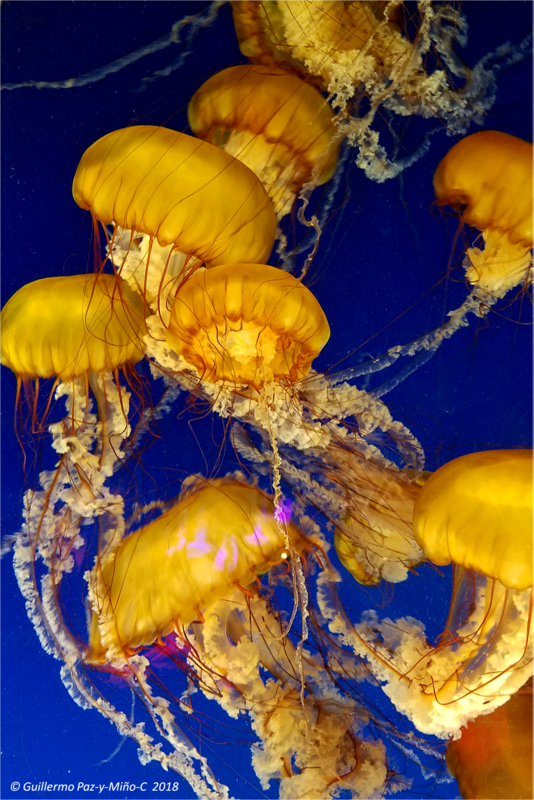 Above: Chrysaora fuscescens at the Vancouver Aquarium. Above: More of The Harbour. 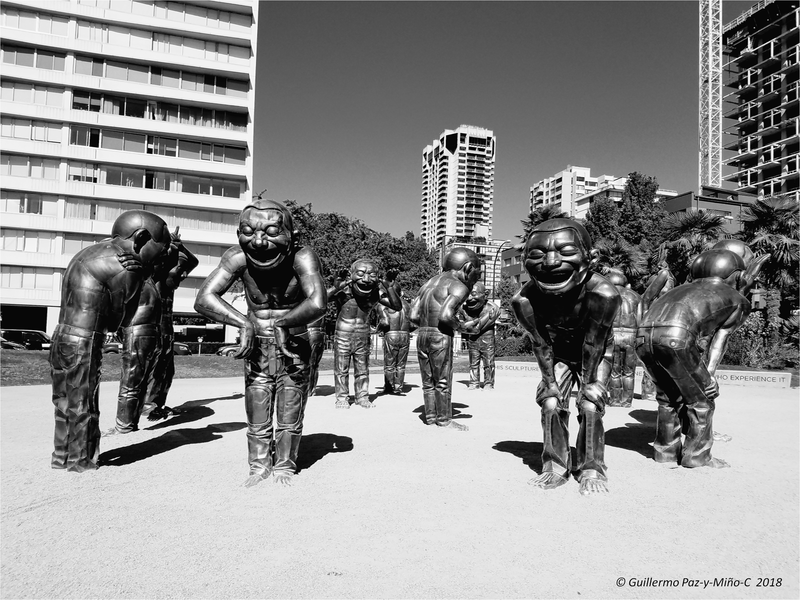 Above: A-Maze-Ing Laughter by Yue Minjun, downtown Vancouver. 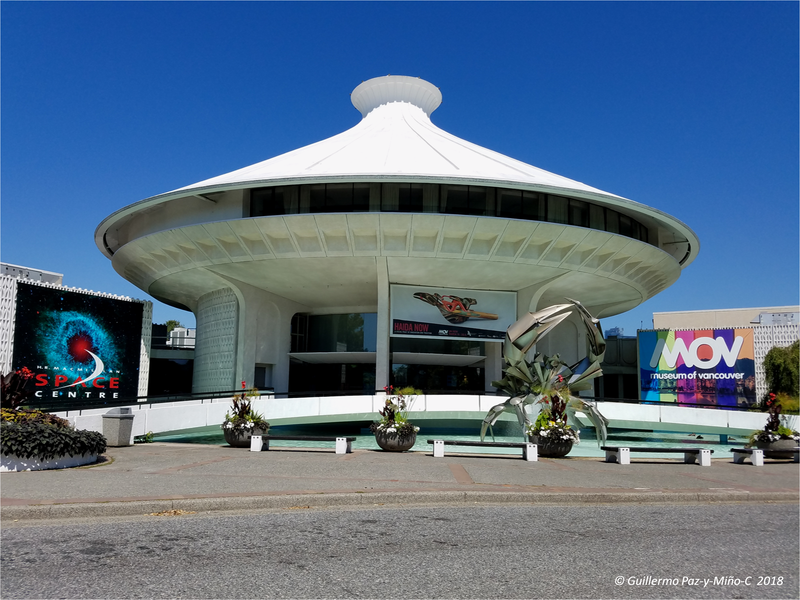 Above: Space Centre & Museum of Vancouver. 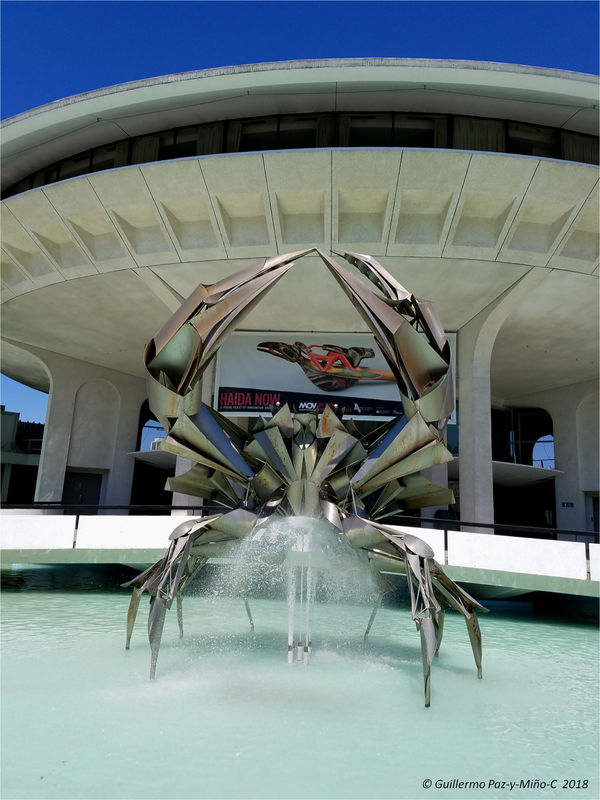 Above: And a close up of the Space Centre & Museum of Vancouver. 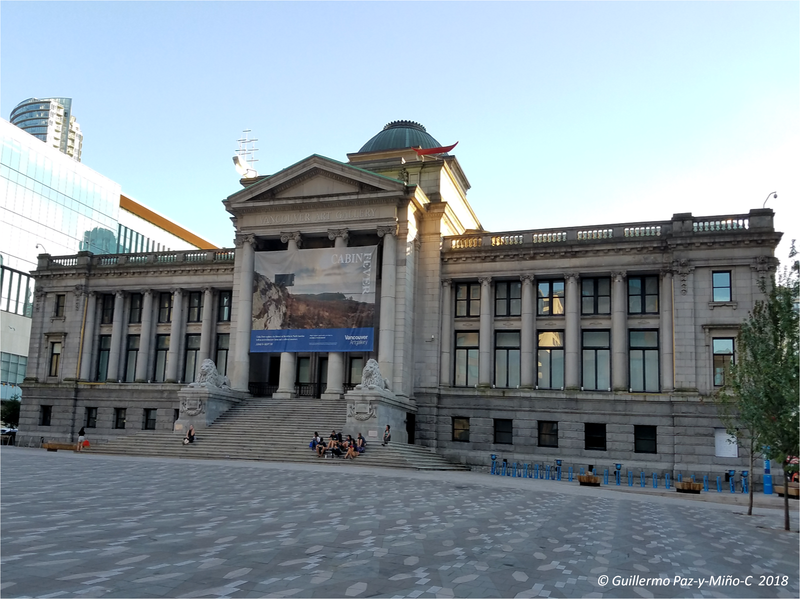 Above: Vancouver Art Gallery, in the downtown. 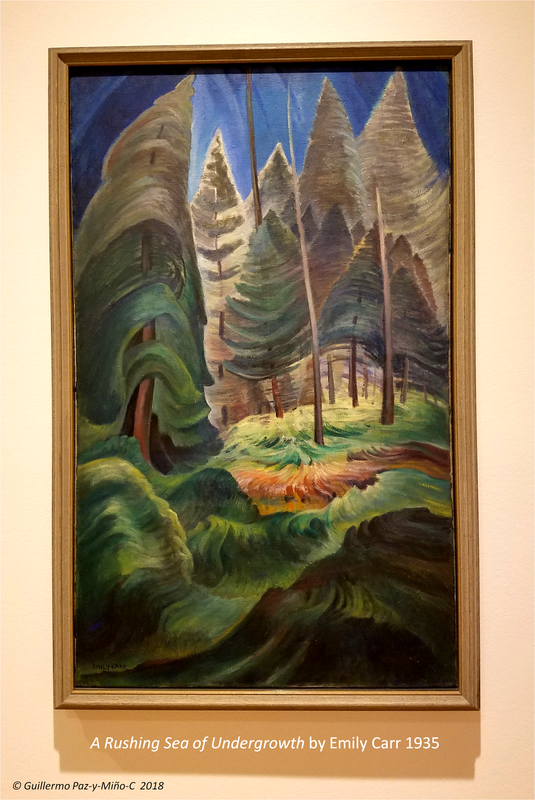 Above: “A Rushing Sea of Undergrowth” by Emily Carr 1935, Vancouver Art Gallery. 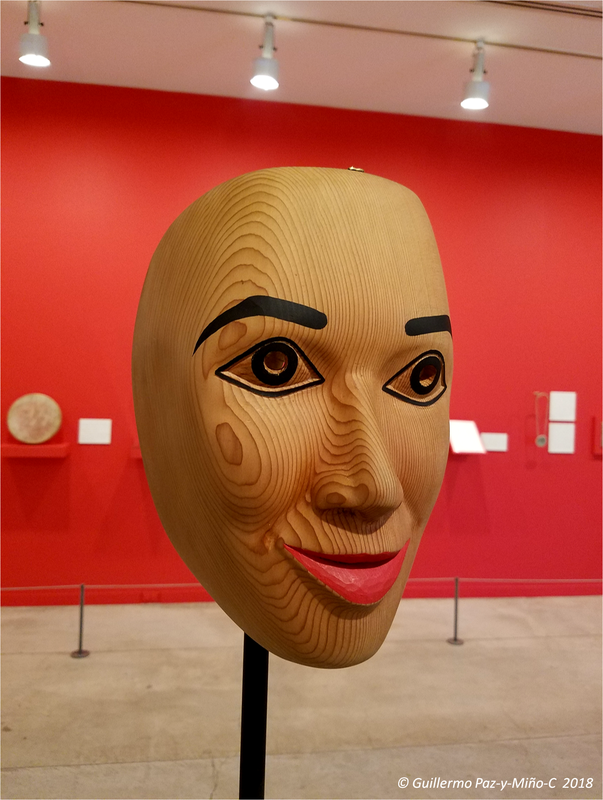 Above: “Ayumi” by Corey Bulpitt at the Vancouver Art Gallery. 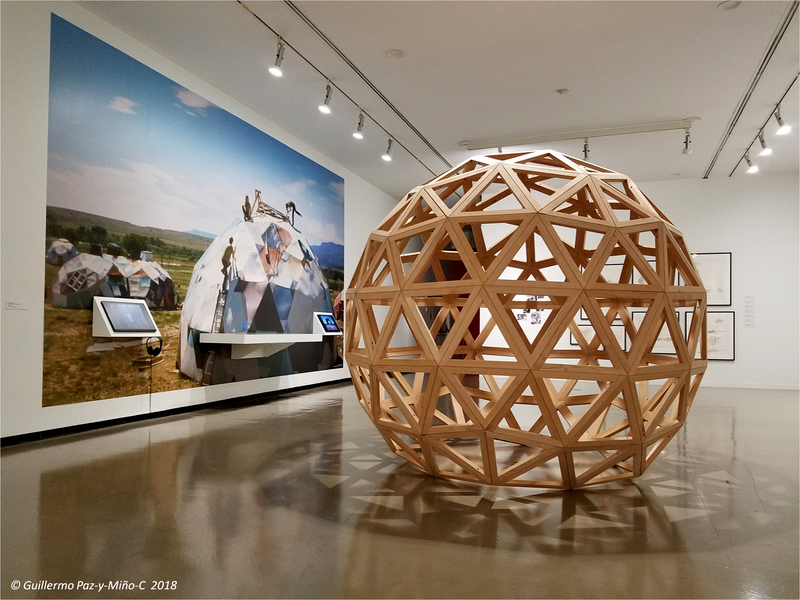 Above: Buckminster Fuller‘s Geodesic Dome at the Vancouver Art Gallery. 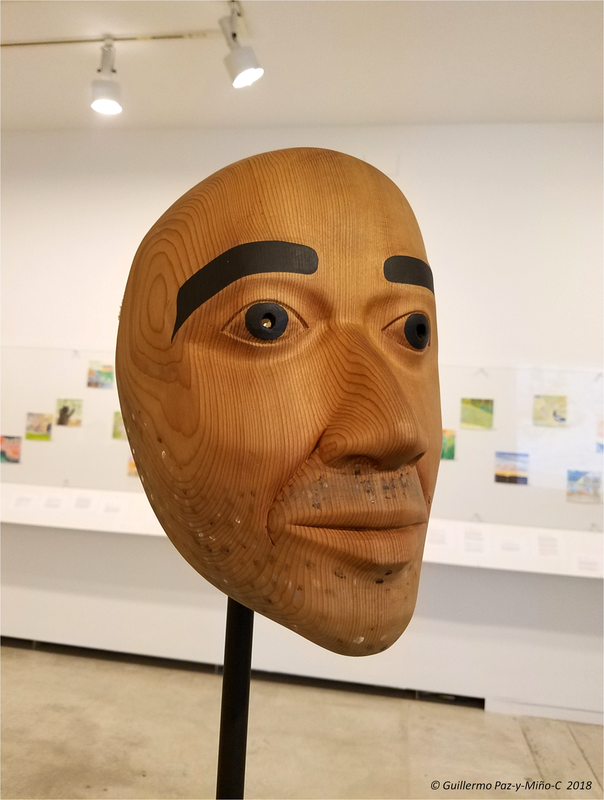 Above: “Peter” by Corey Bulpitt at the Vancouver Art Gallery. 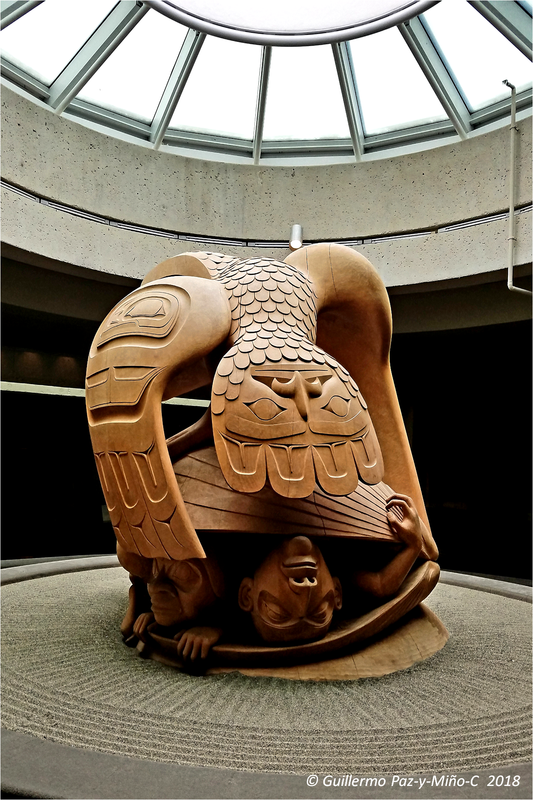 Above: “Tarah” by Corey Bulpitt at the Vancouver Art Gallery. 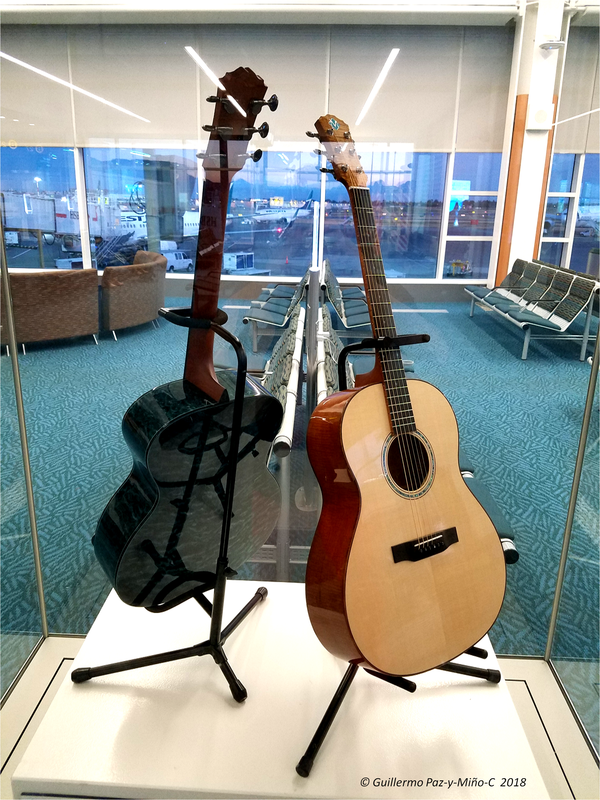 Above: The famous Morgan Guitars exhibited at the Vancouver Airport. 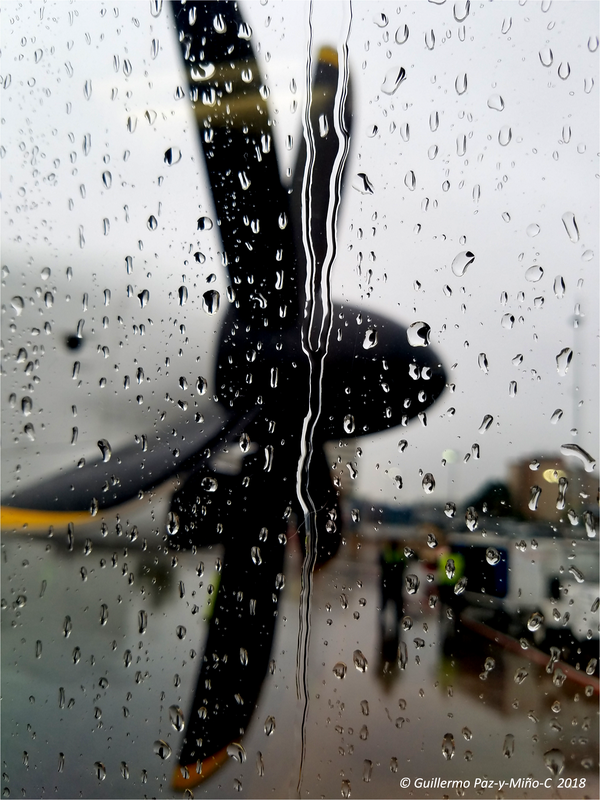 Above: Rain and Propeller, Vancouver Airport. 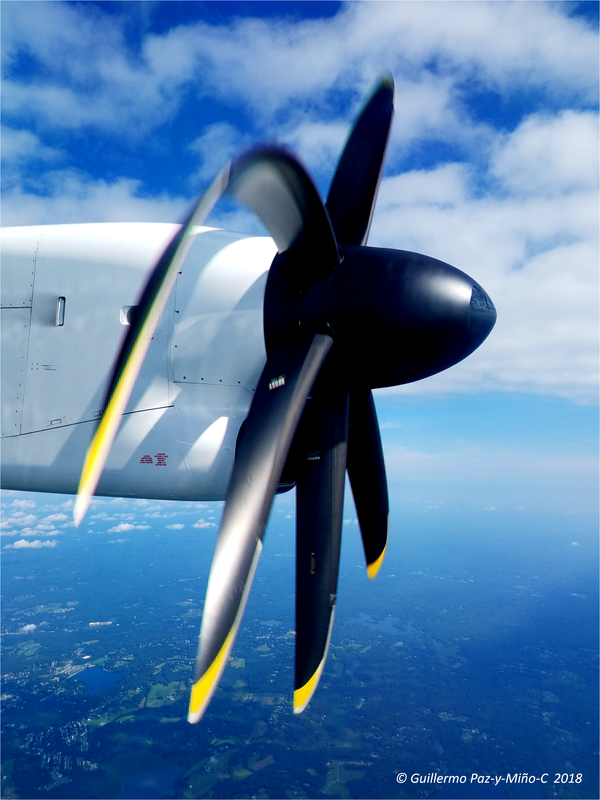 Above: Sunlight and Propeller, light bends, closer to Boston.